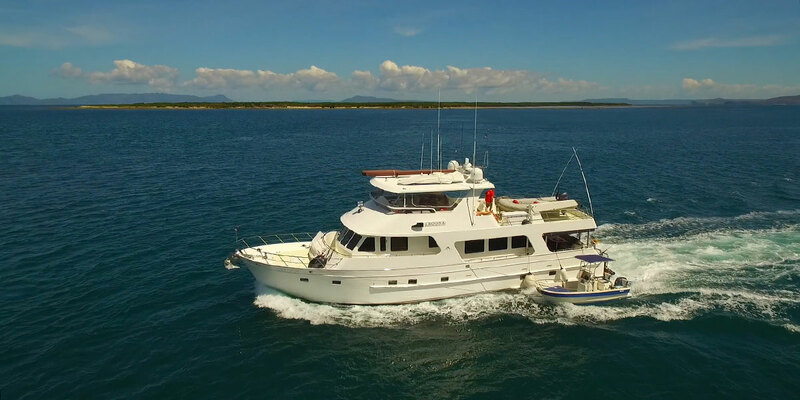 2010 700 OUTER REEF MOTORYACHT "AROONA"
AROONA, a privately owned 2010 70' Outer Reef Motoryacht for charter, cruising out of Half Moon Bay Marina at Yorkeys Knob, Cairns in far north Queensland, was built to bring the wonders of the Great Barrier Reef and its islands to life, by way of an exceptional chartering and cruising experience. 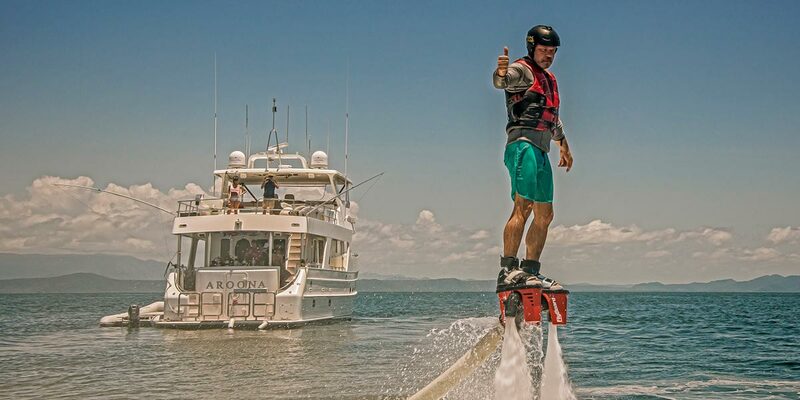 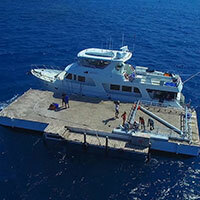 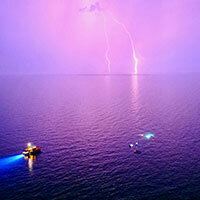 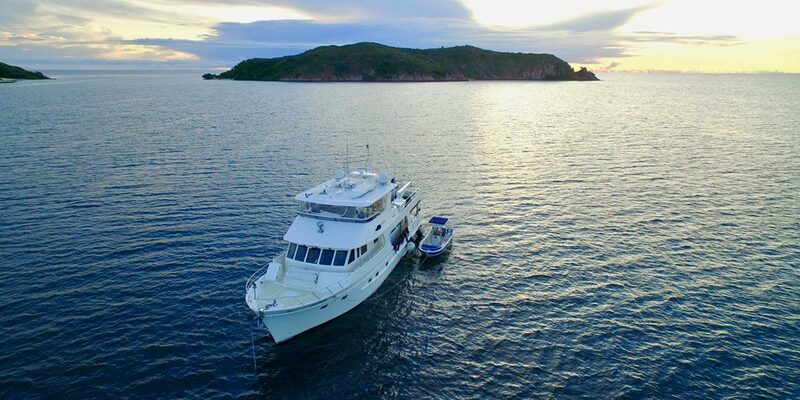 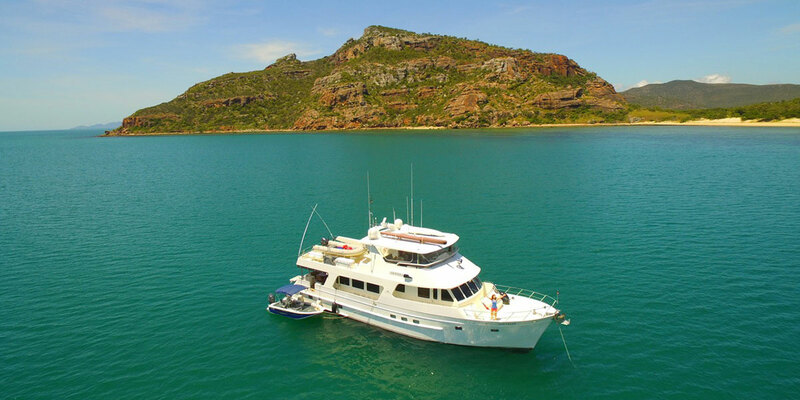 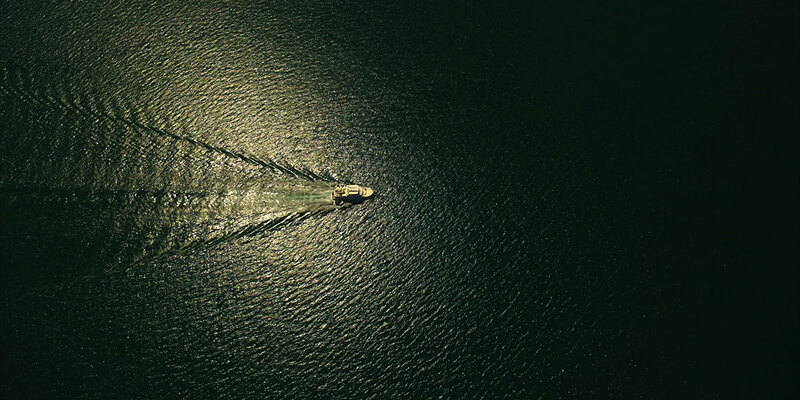 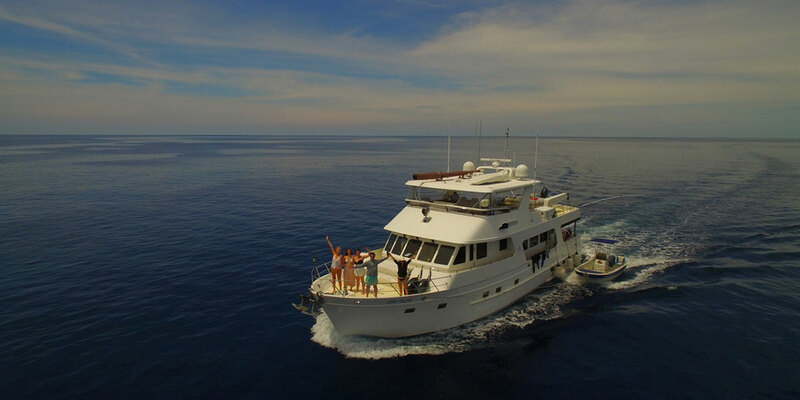 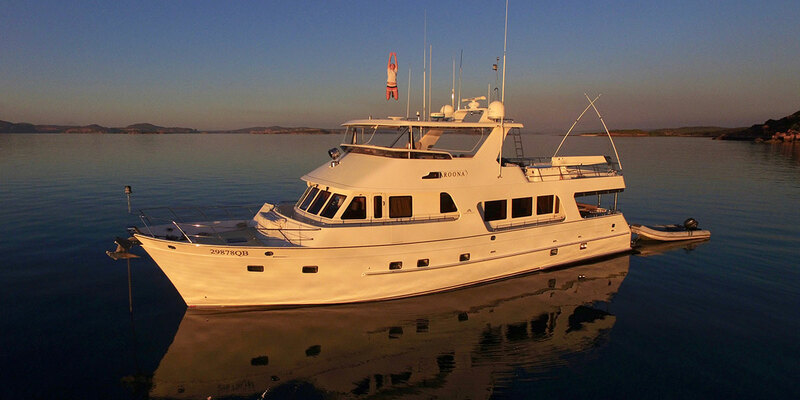 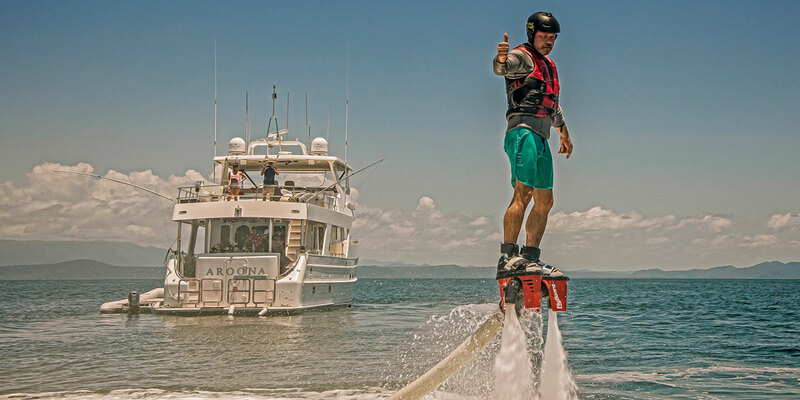 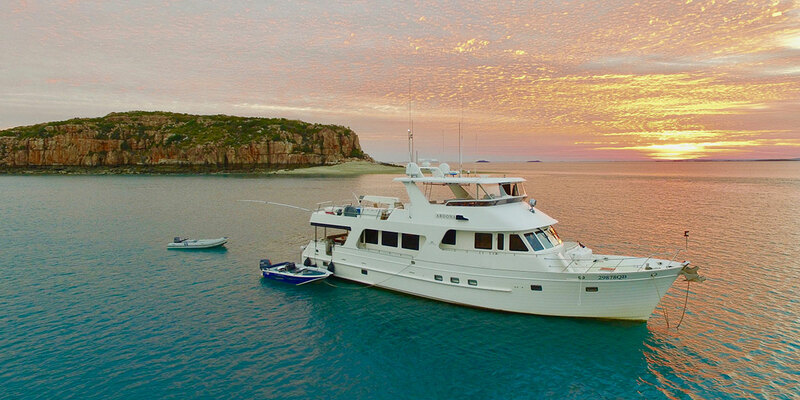 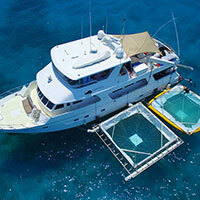 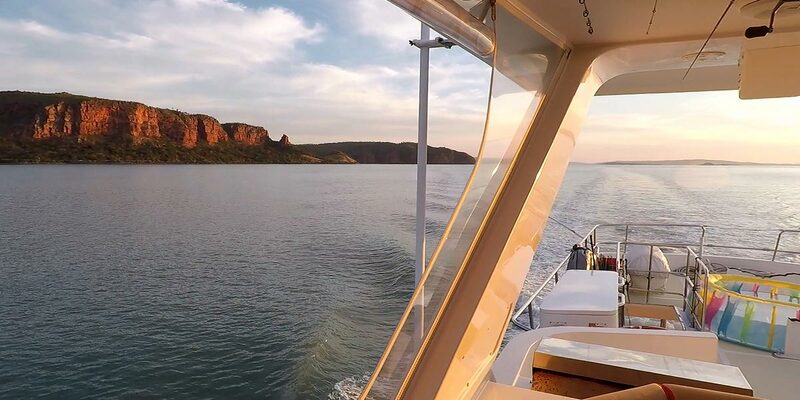 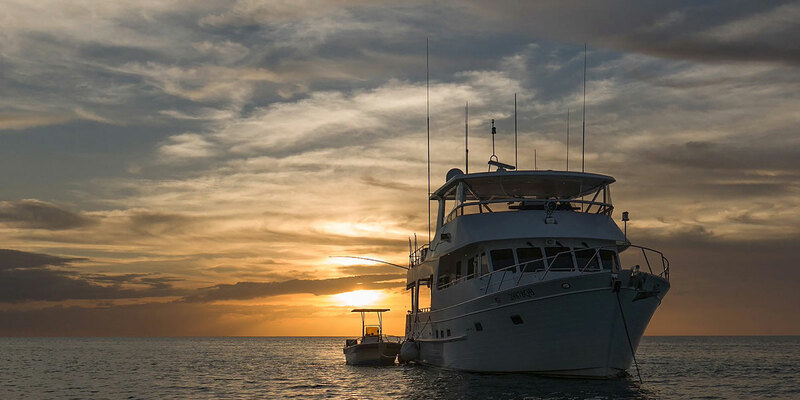 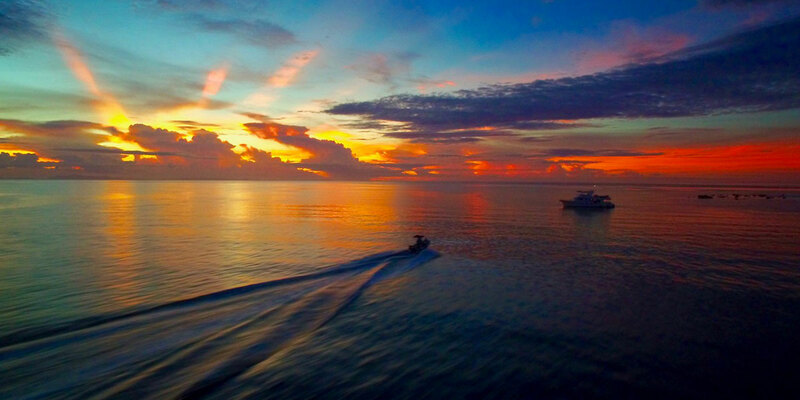 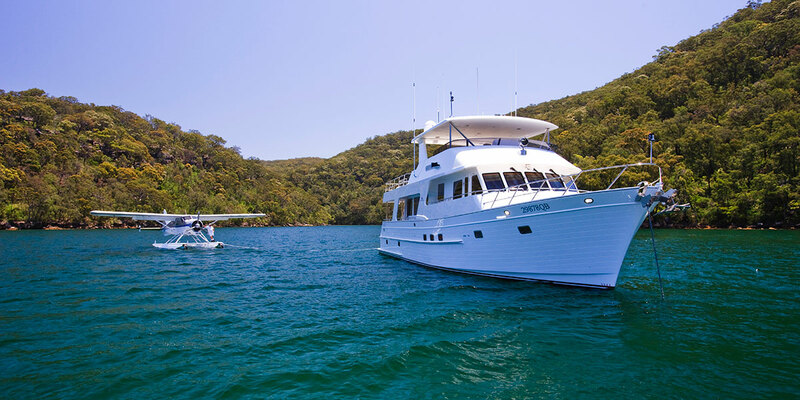 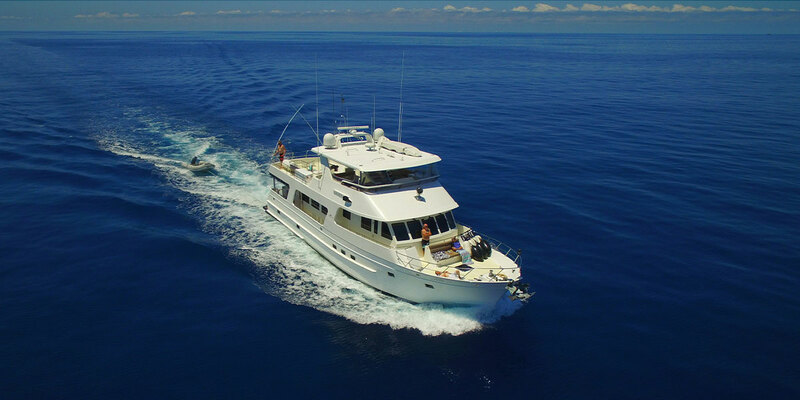 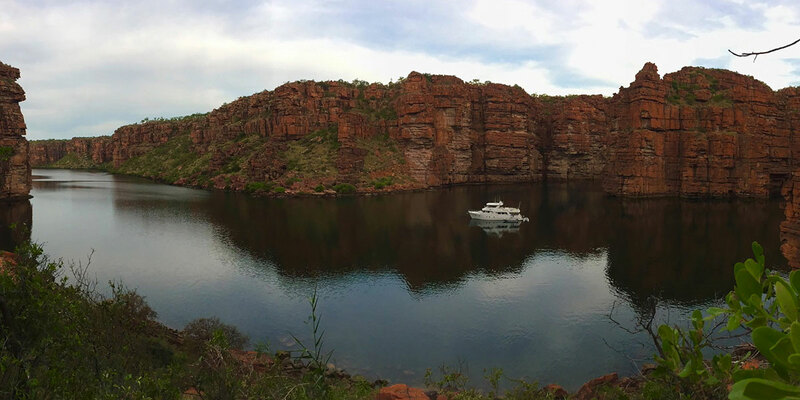 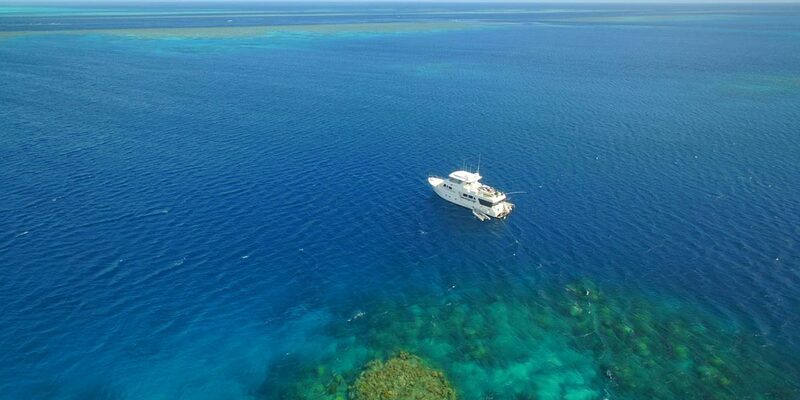 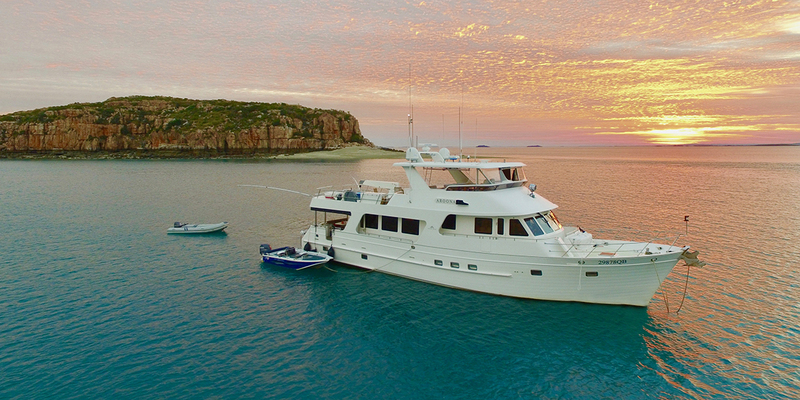 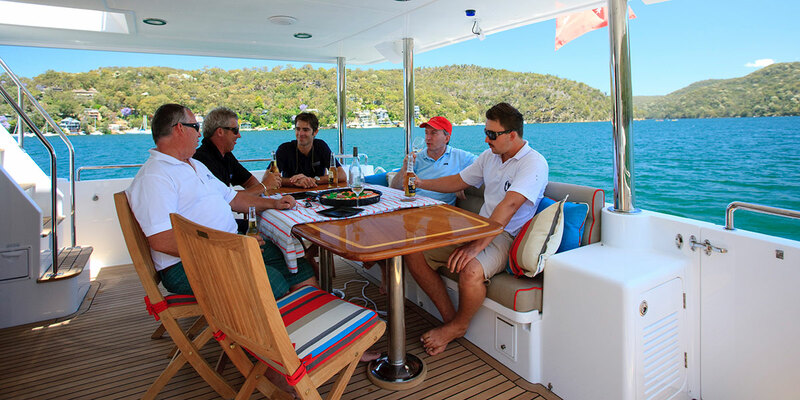 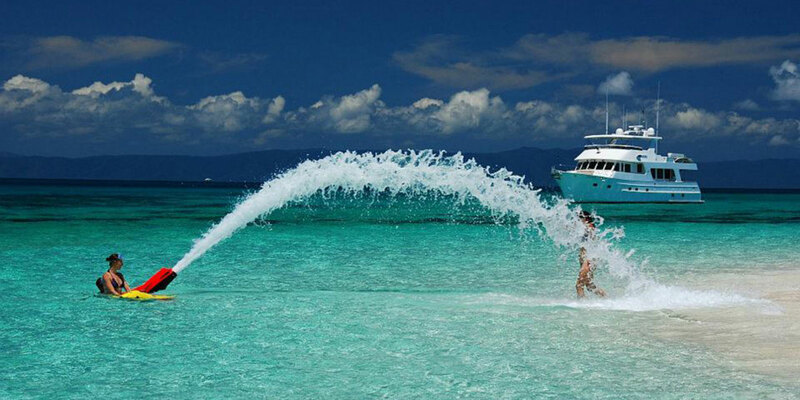 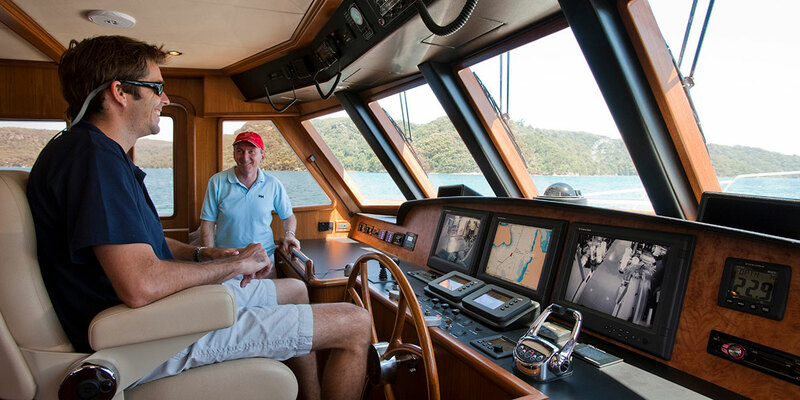 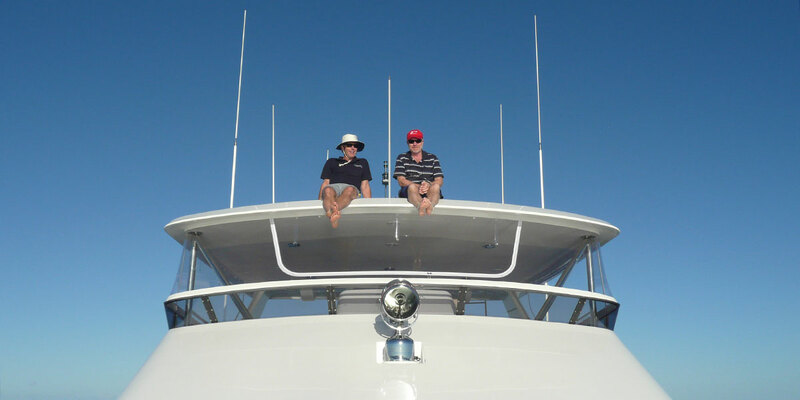 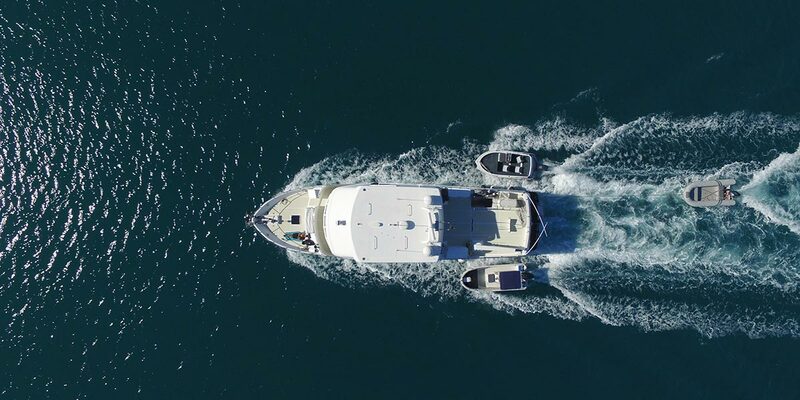 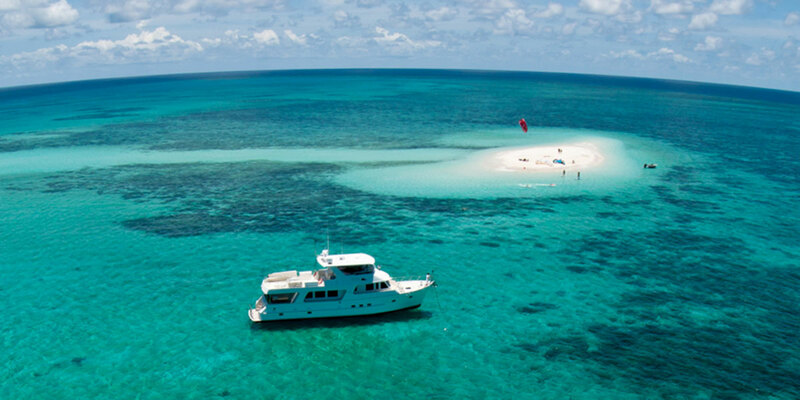 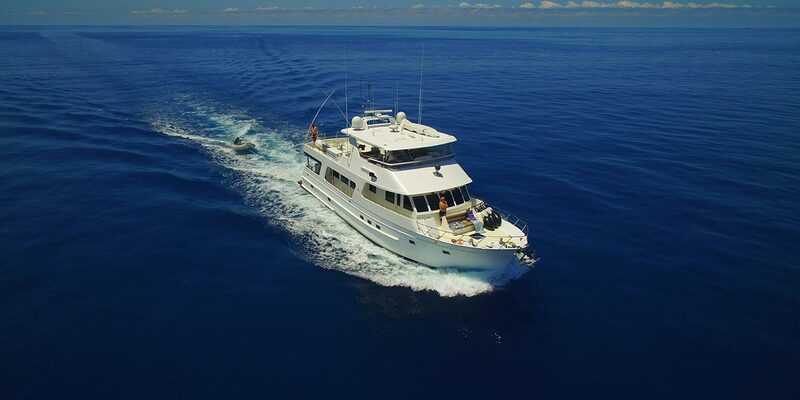 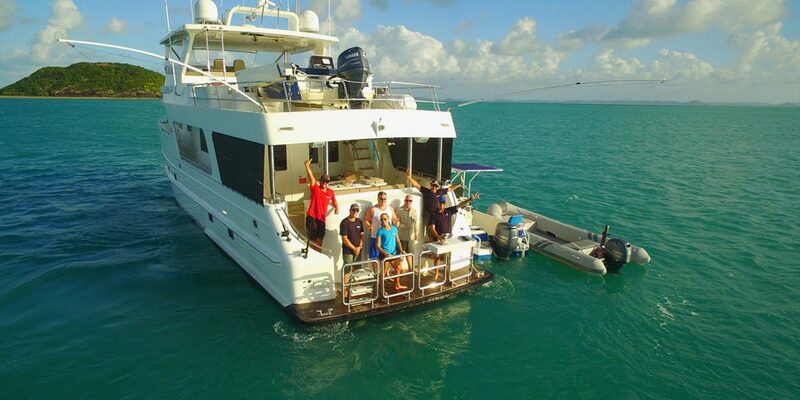 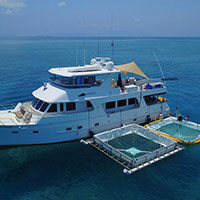 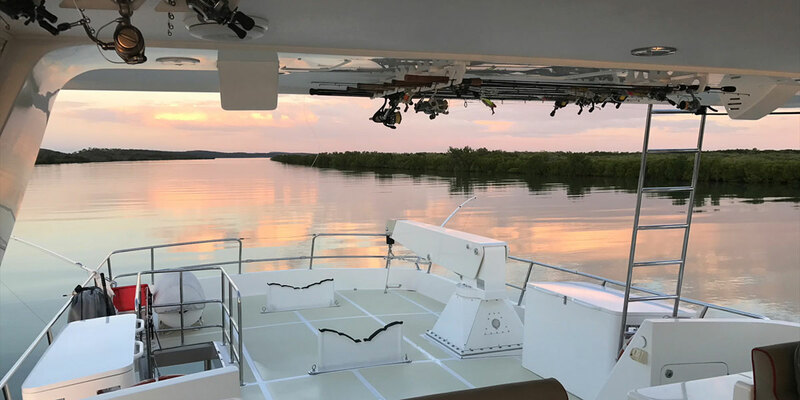 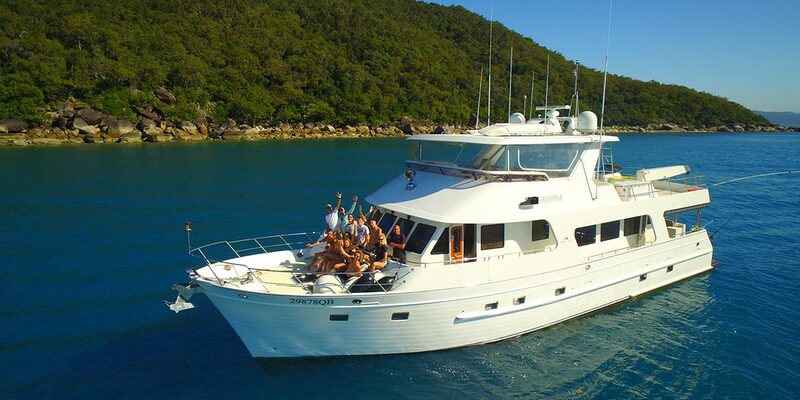 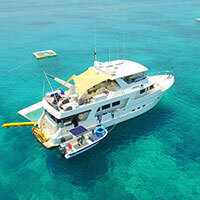 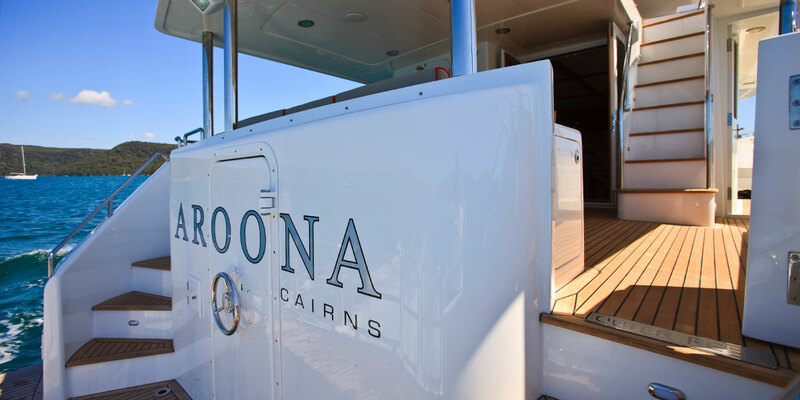 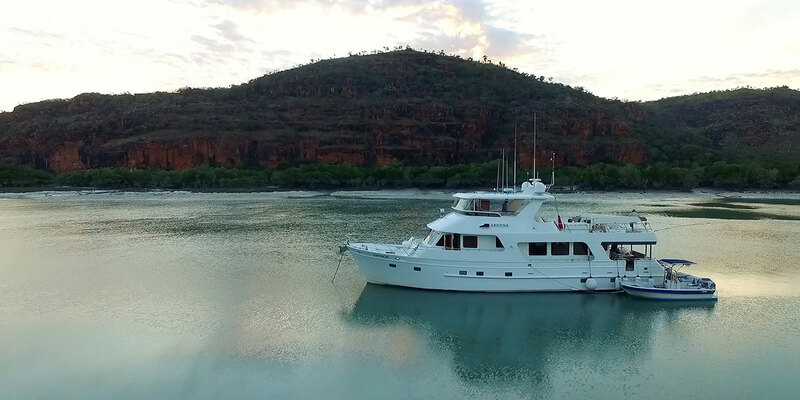 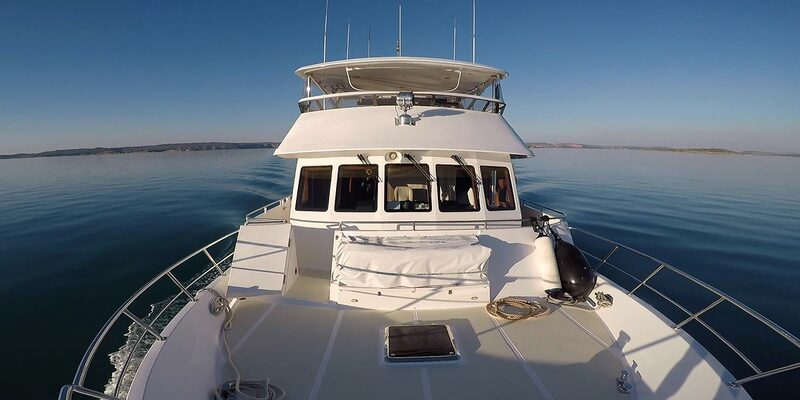 Launched in 2010, AROONA, a 70ft (22m) Motoryacht, cruises out of Far North Queensland. 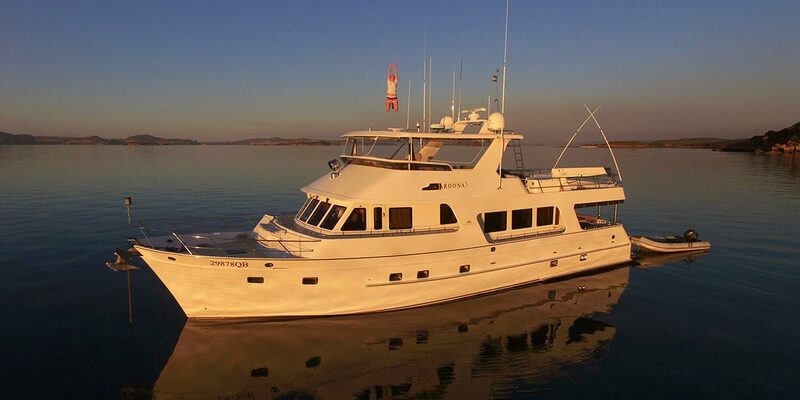 She has been designed for optimum space and comfort with stabilizers for smooth traveling. 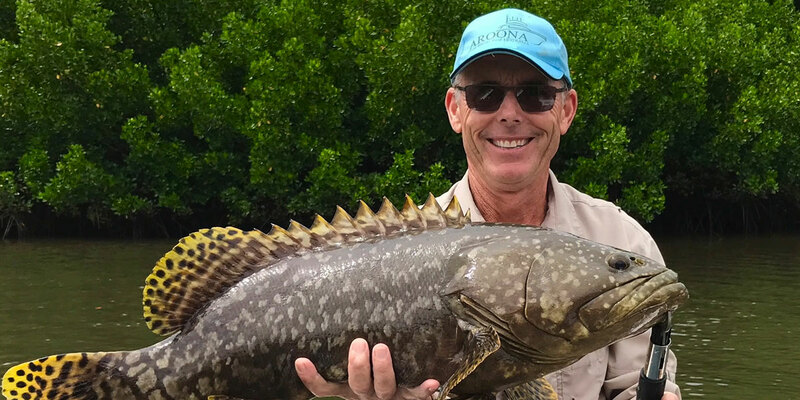 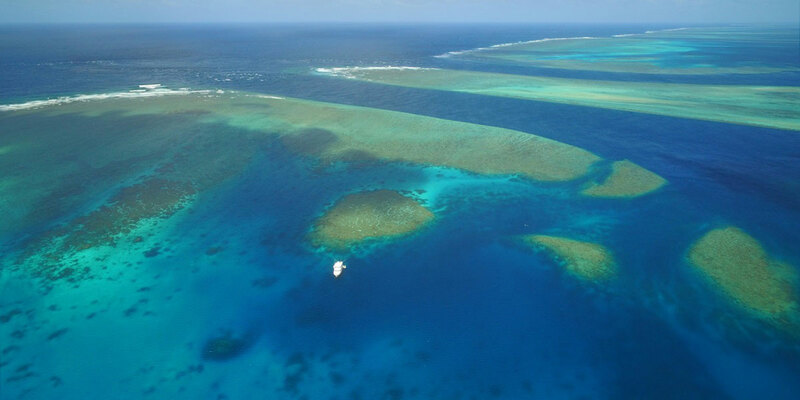 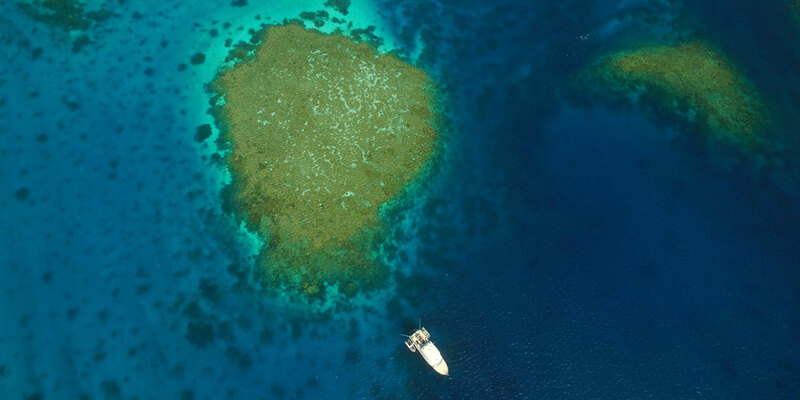 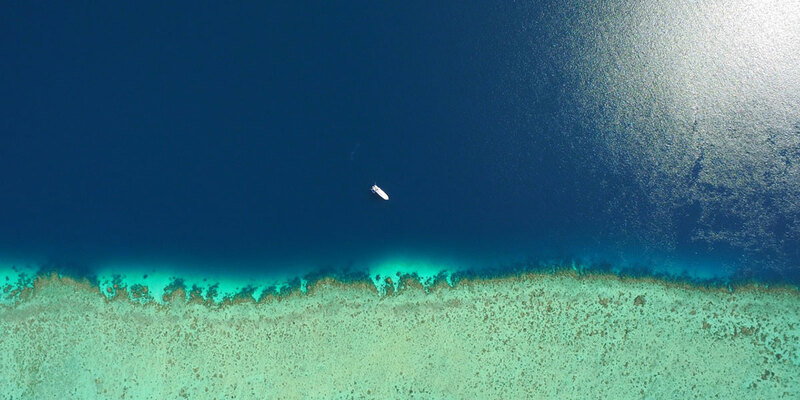 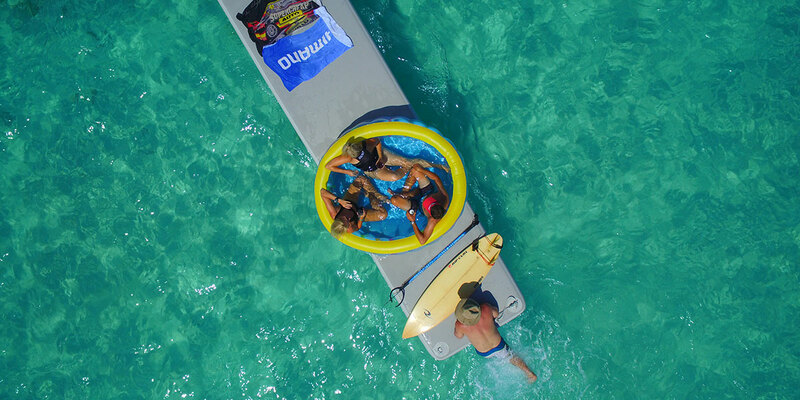 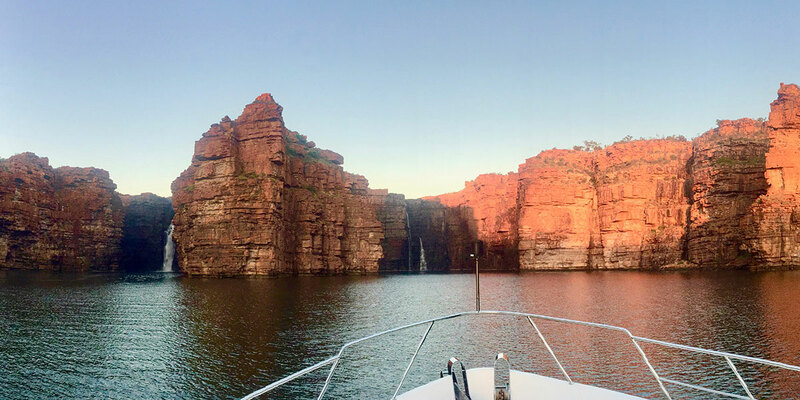 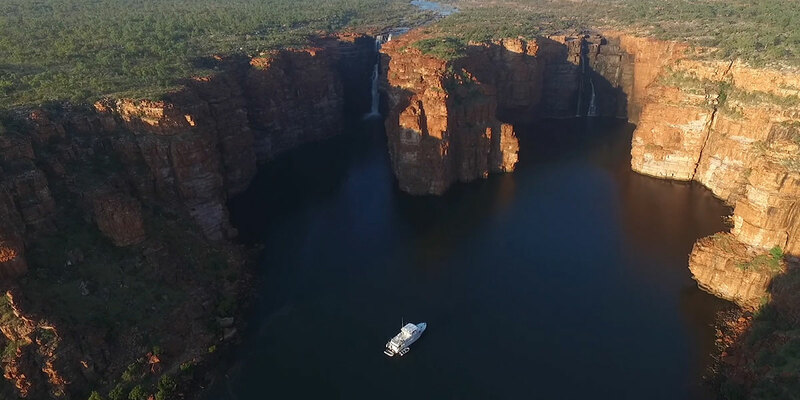 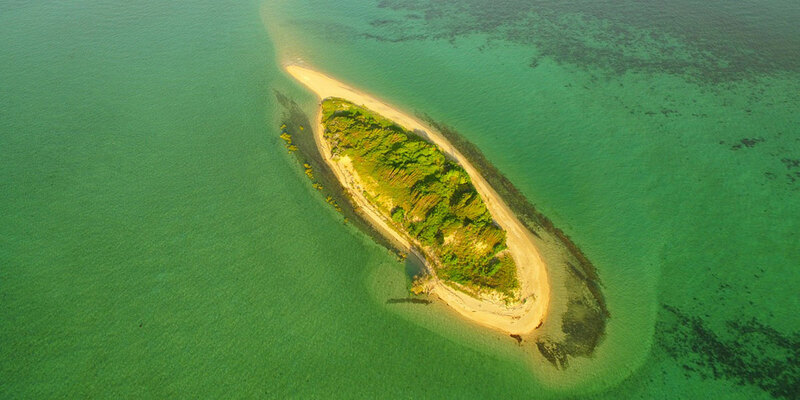 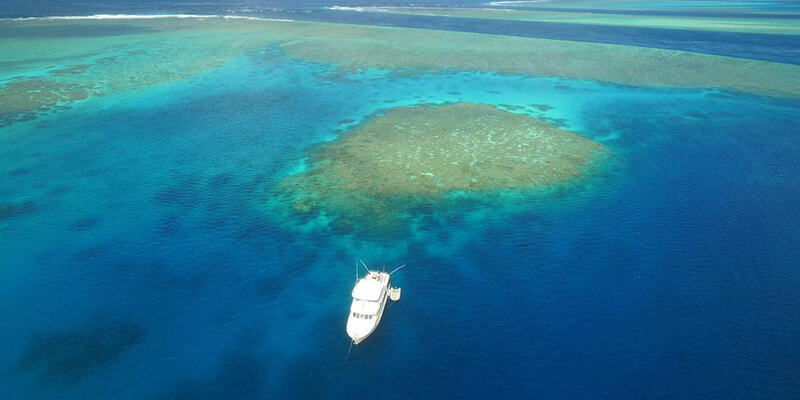 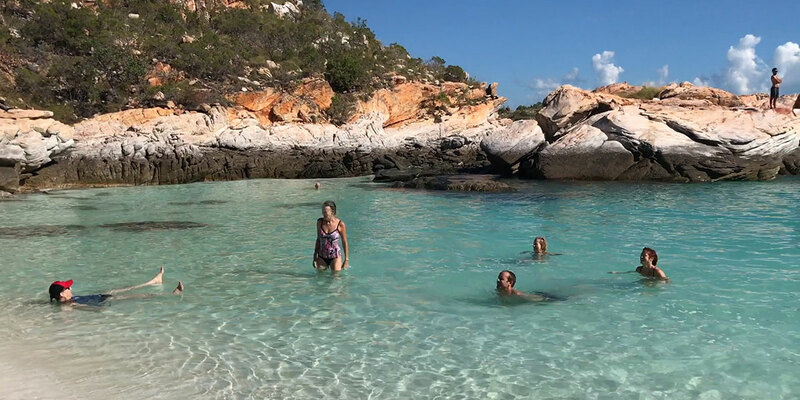 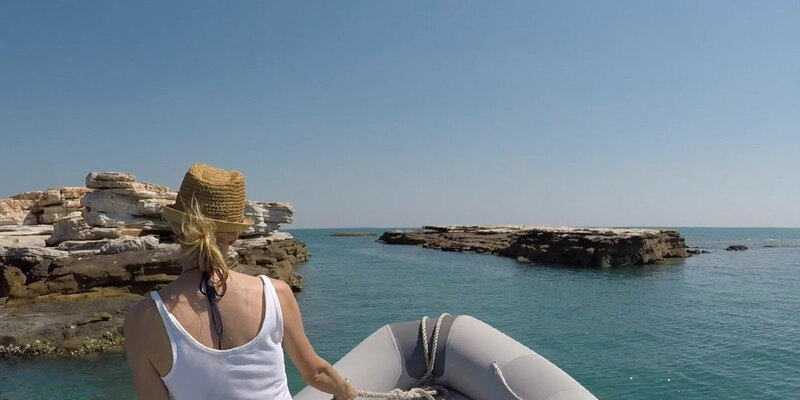 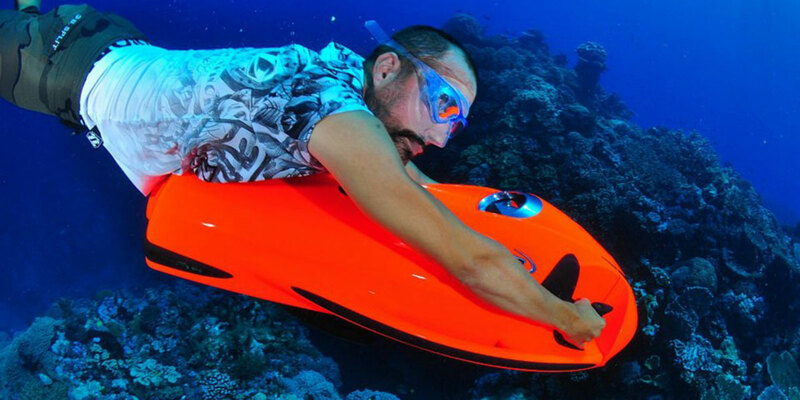 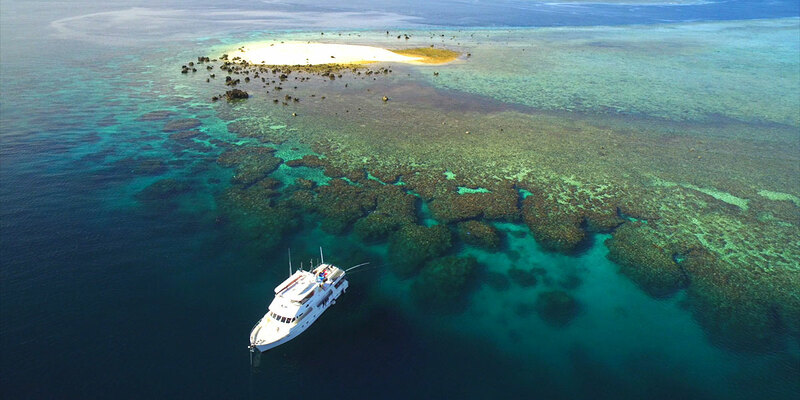 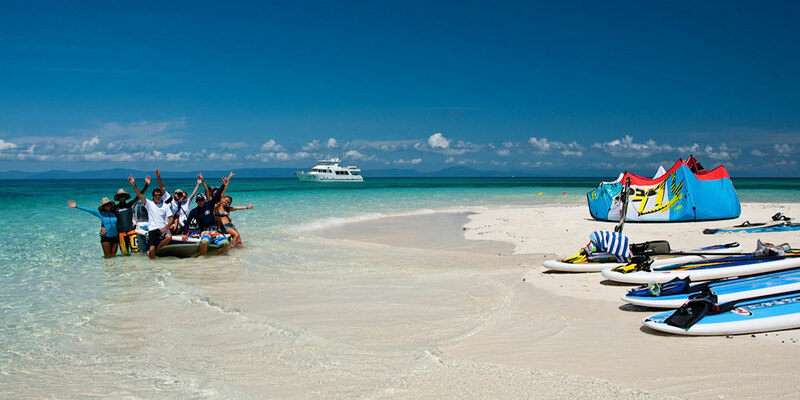 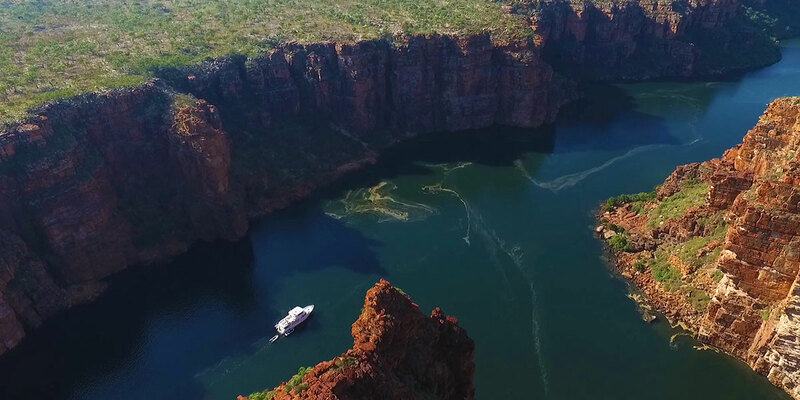 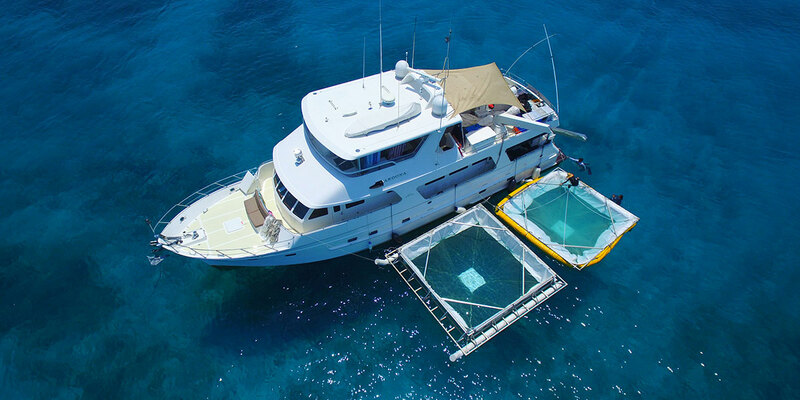 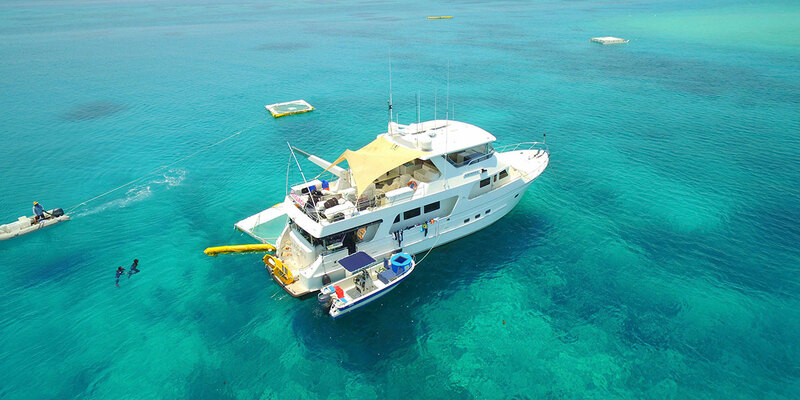 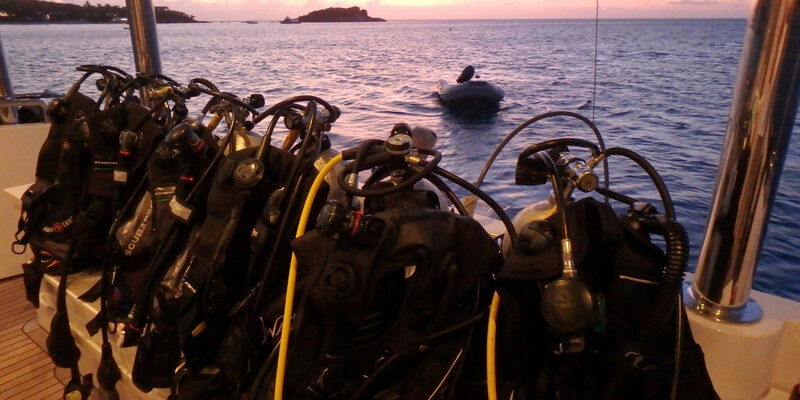 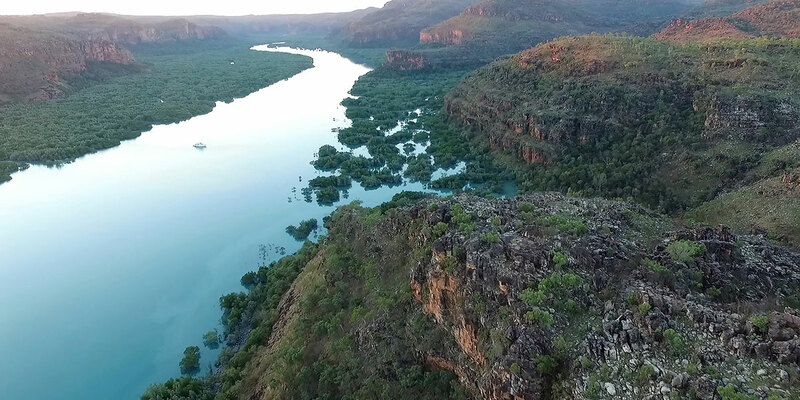 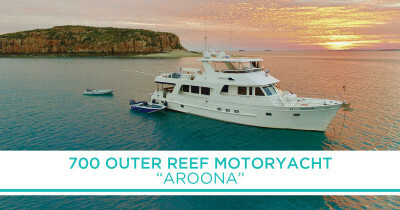 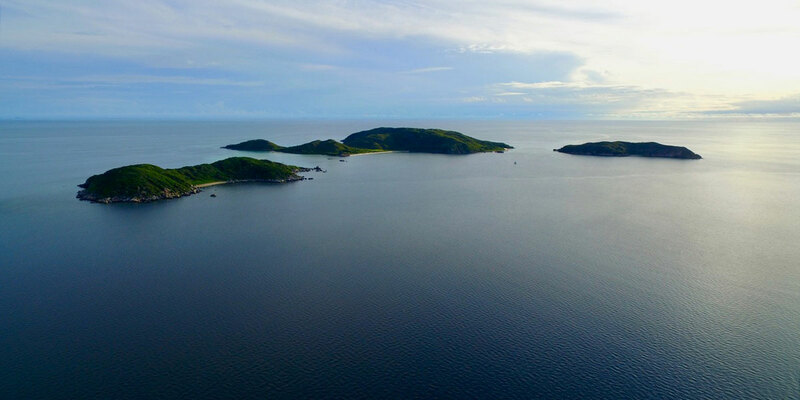 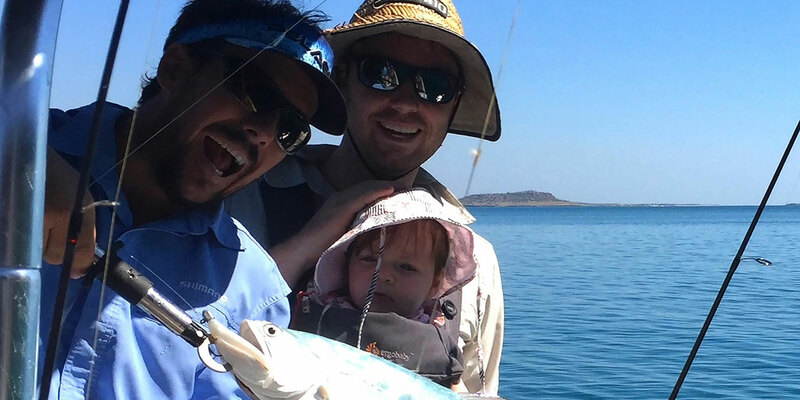 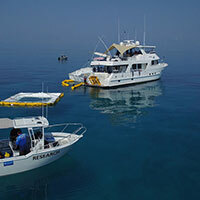 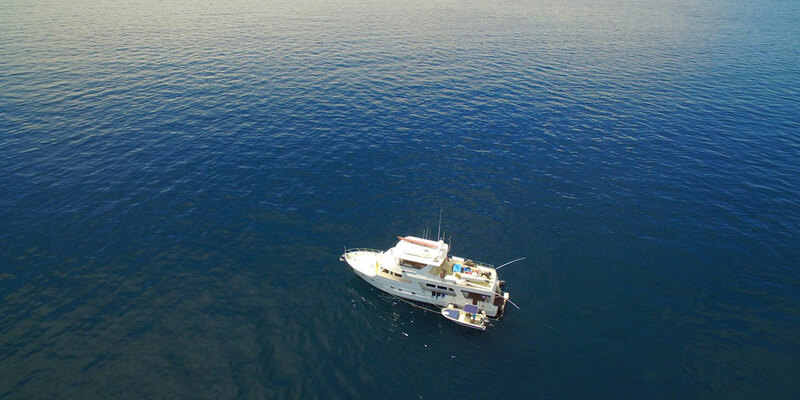 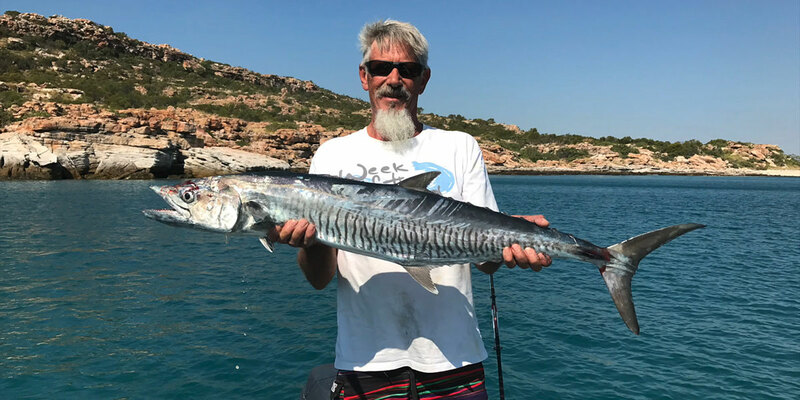 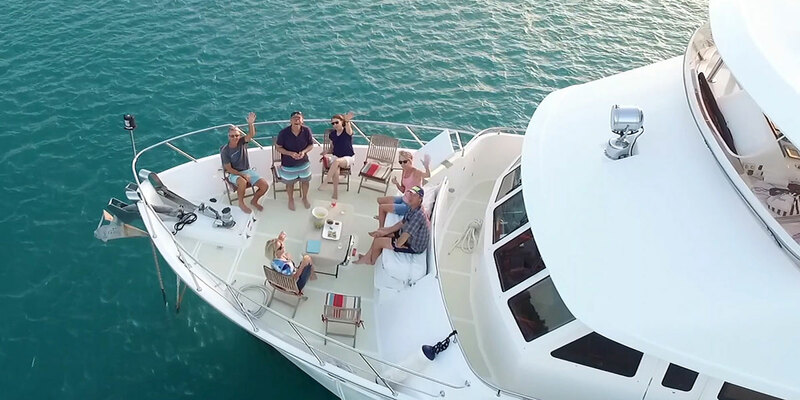 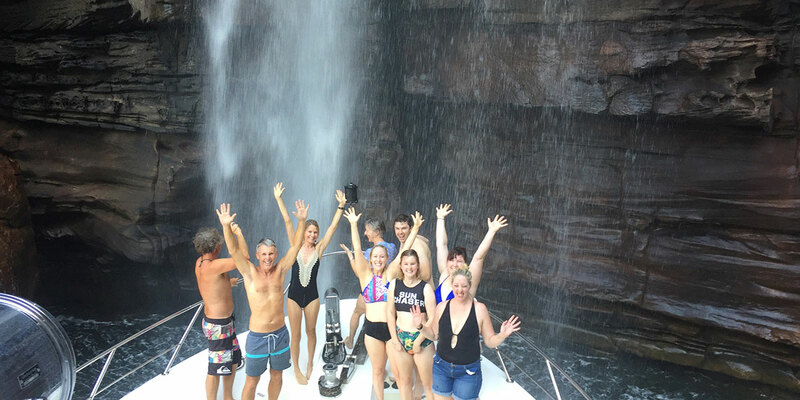 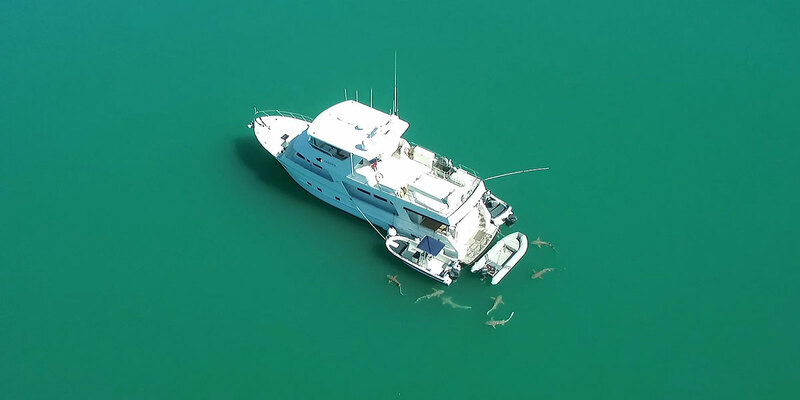 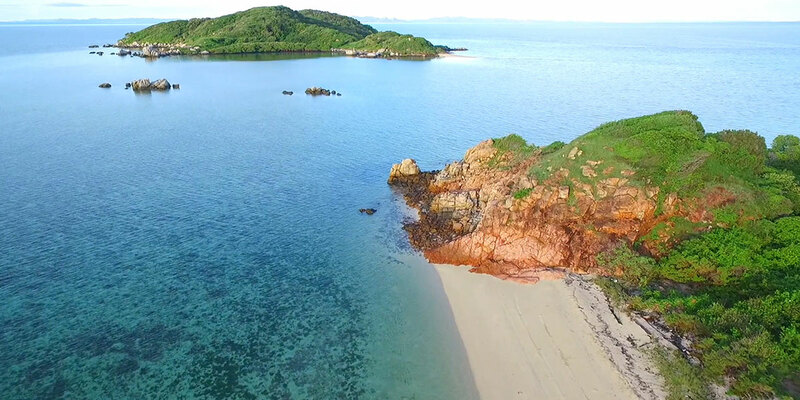 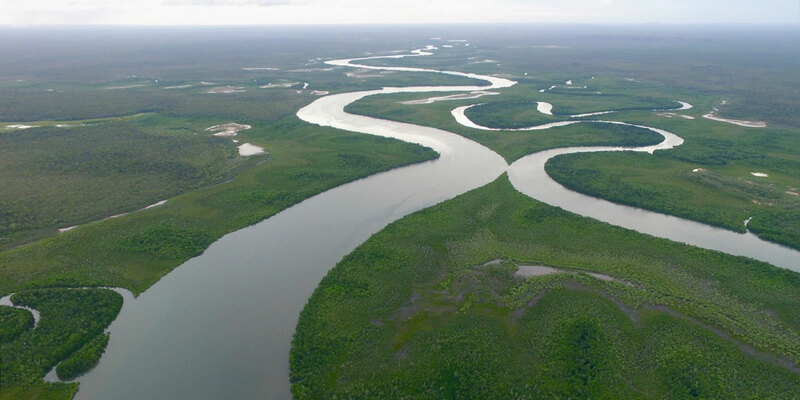 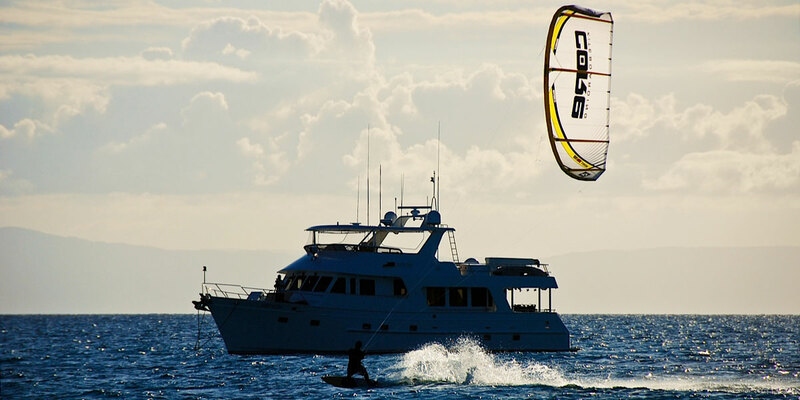 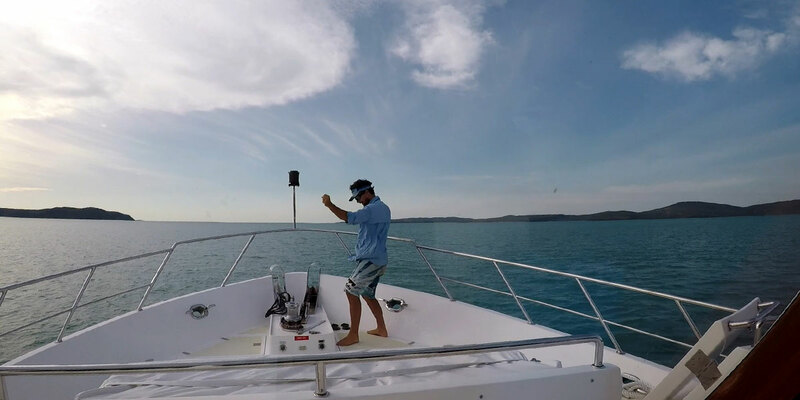 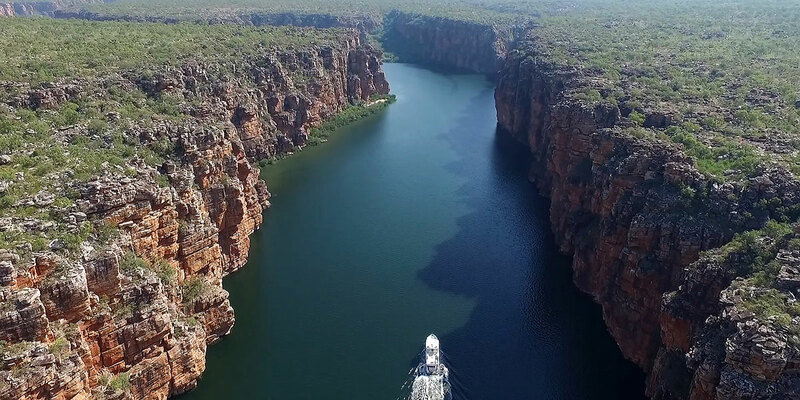 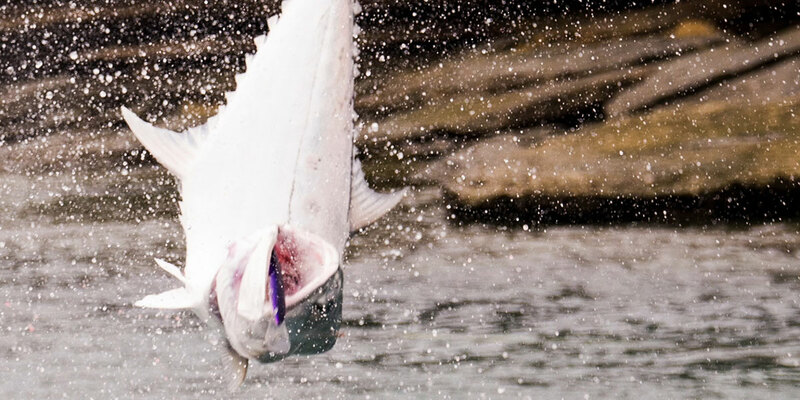 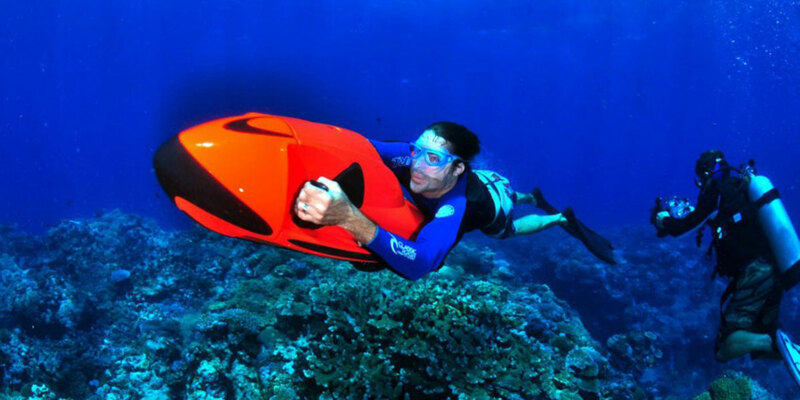 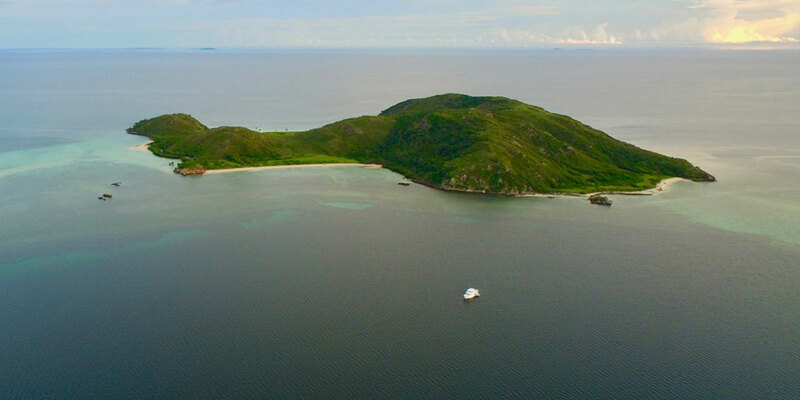 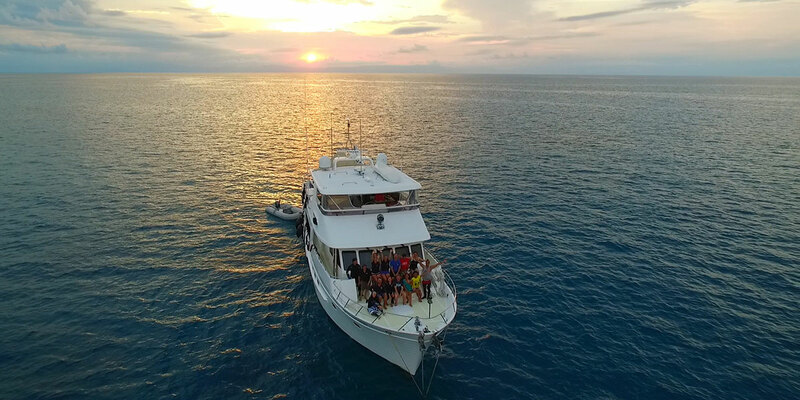 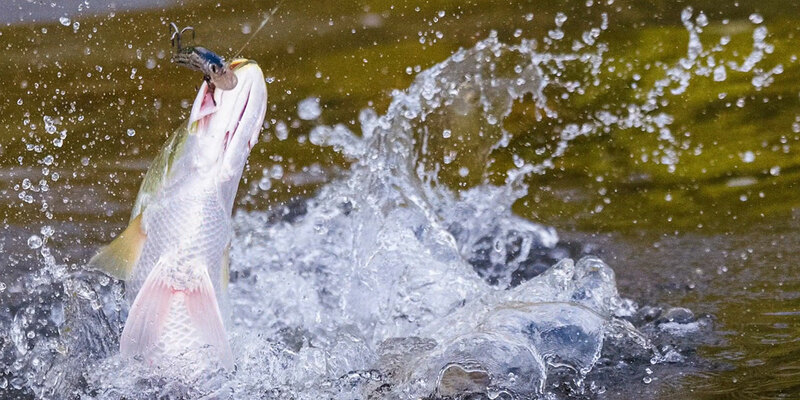 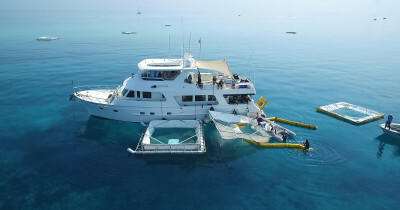 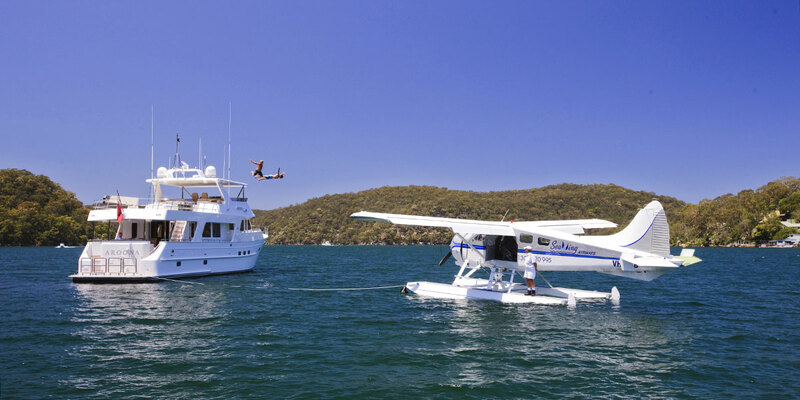 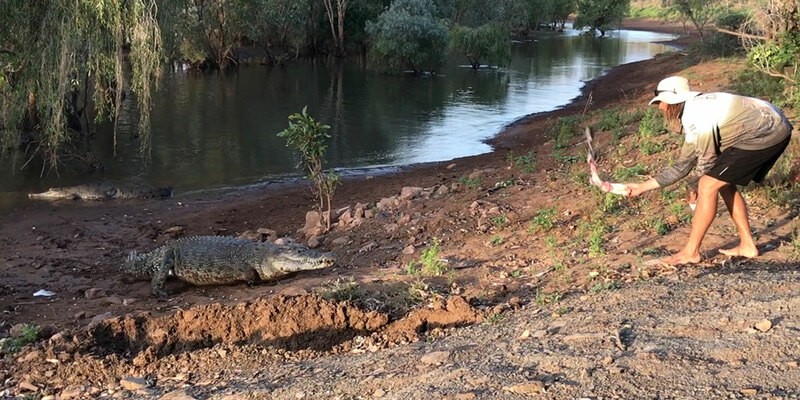 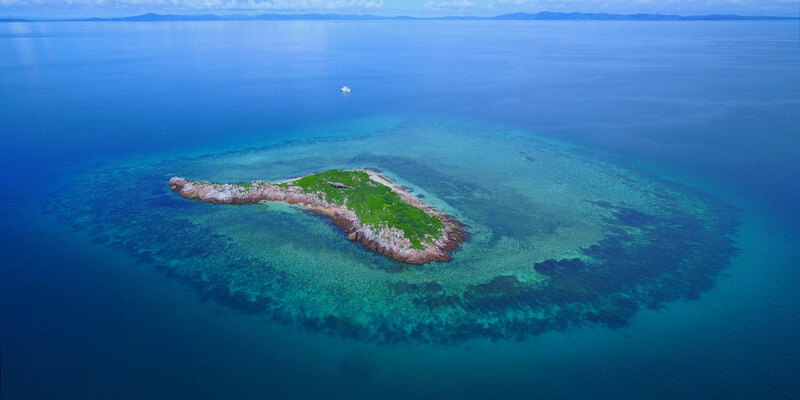 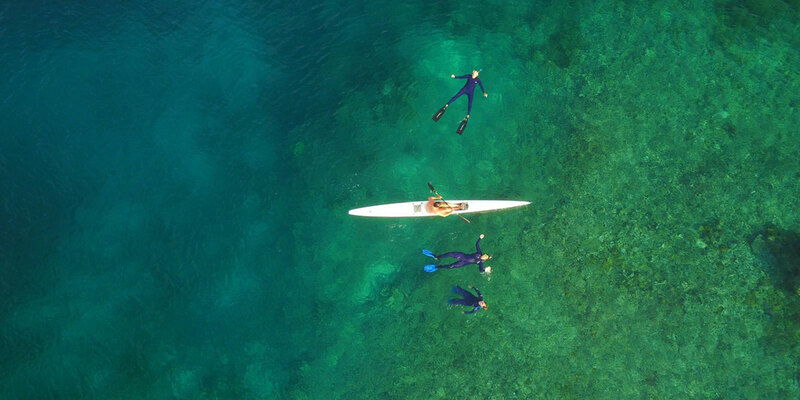 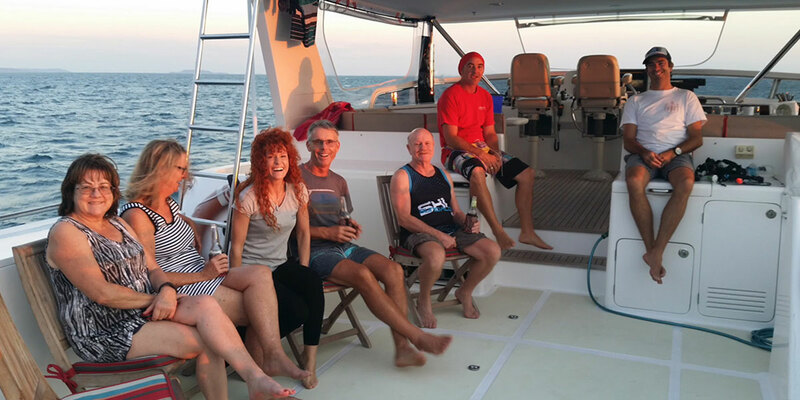 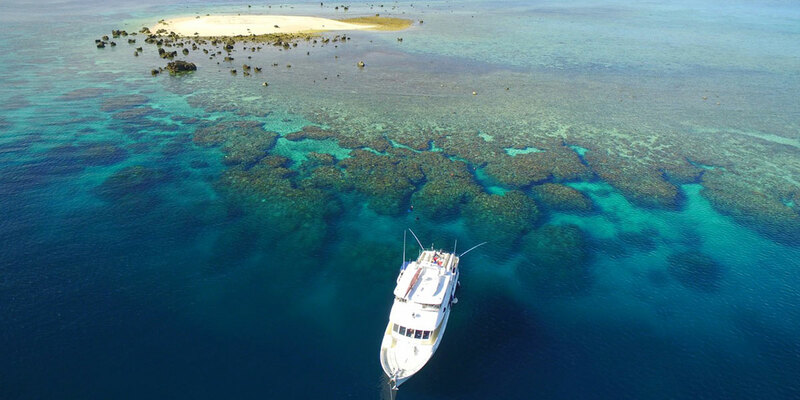 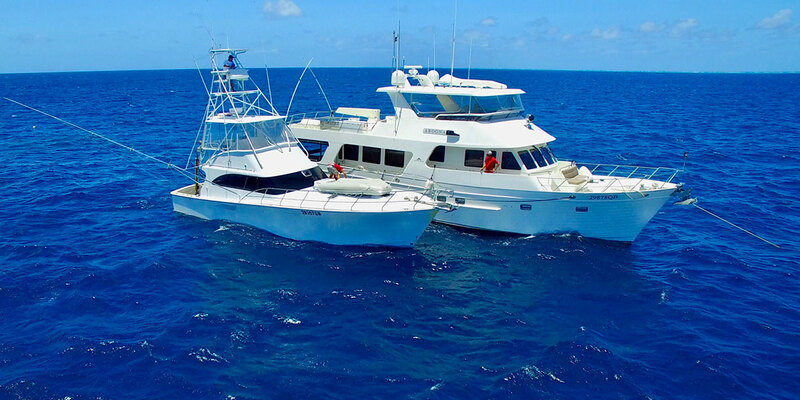 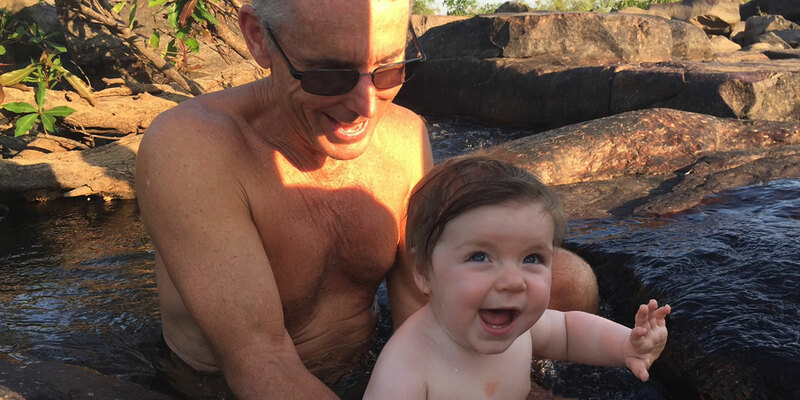 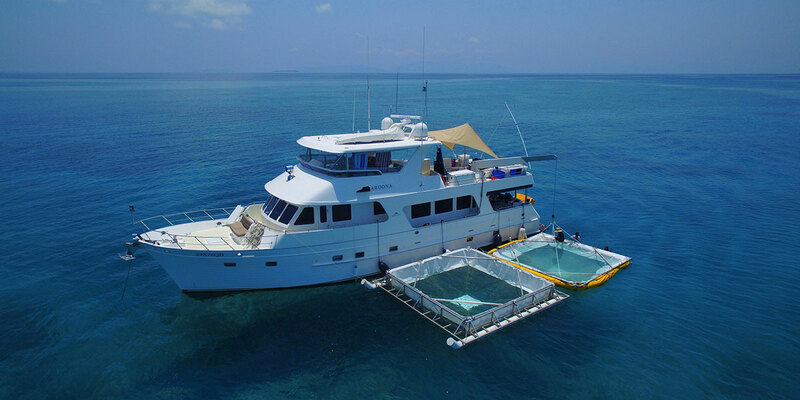 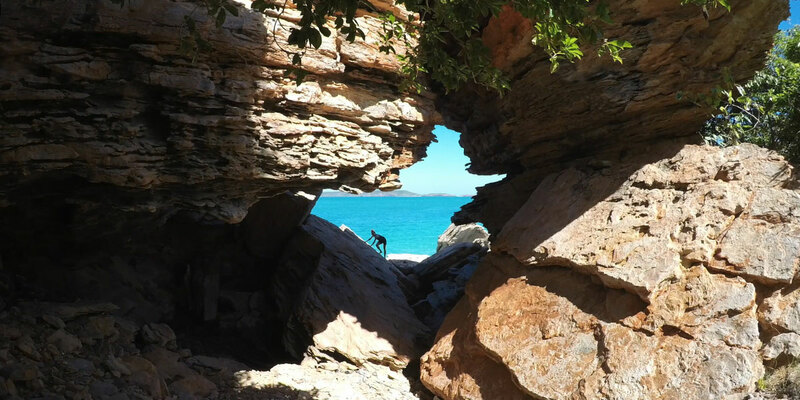 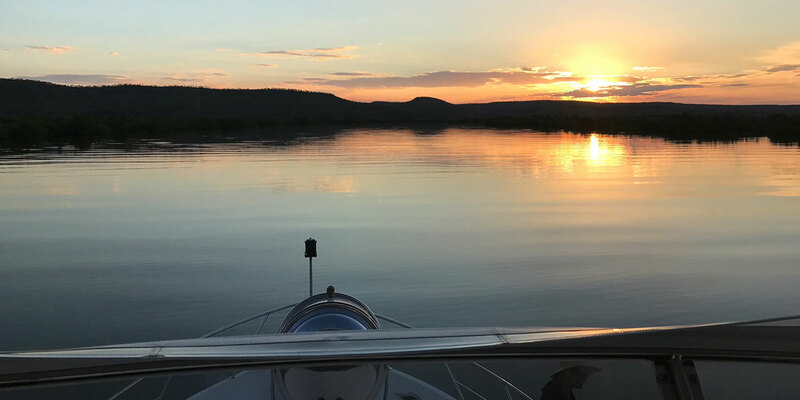 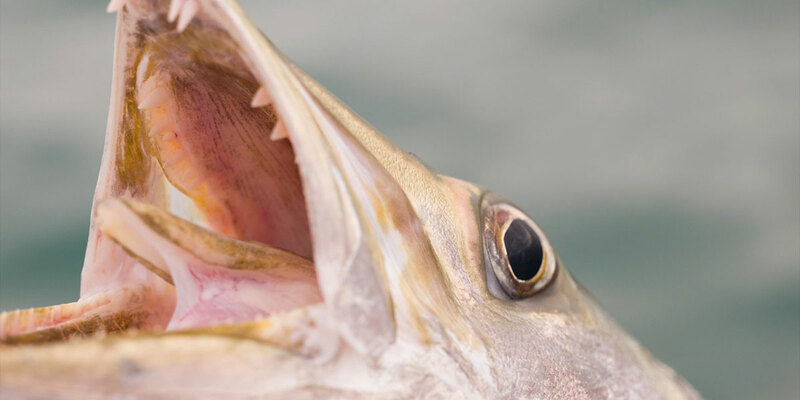 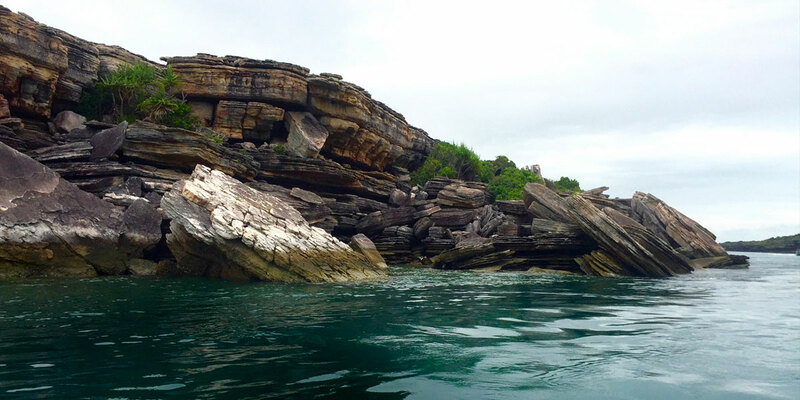 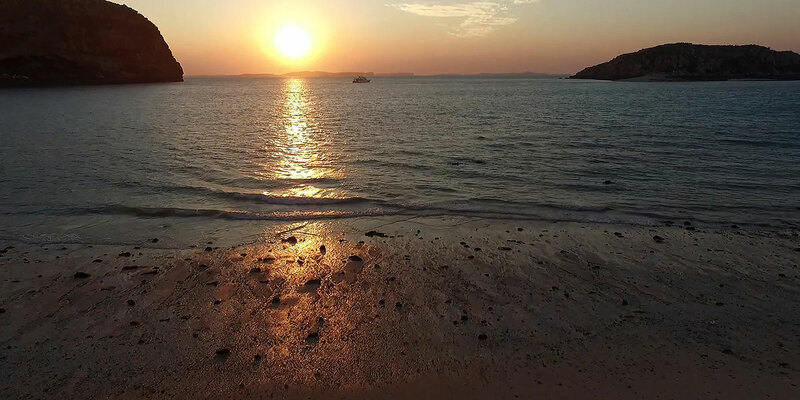 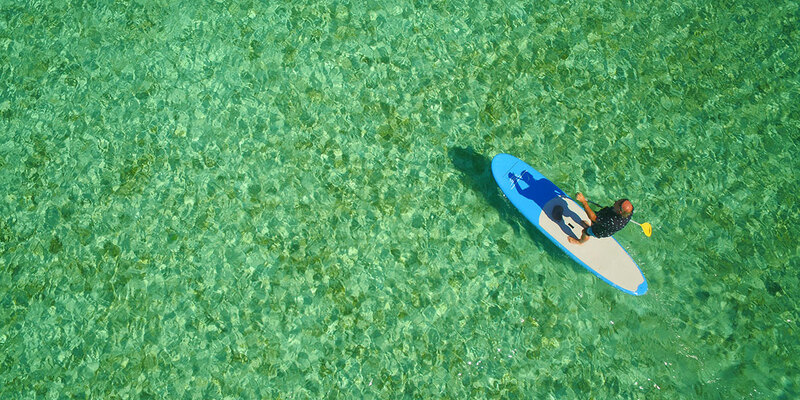 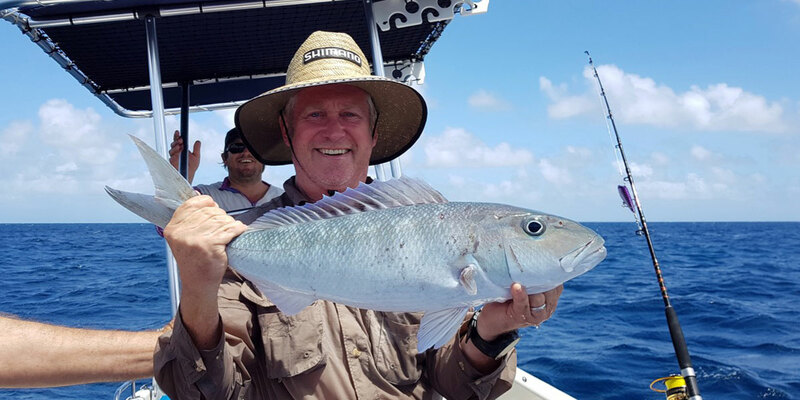 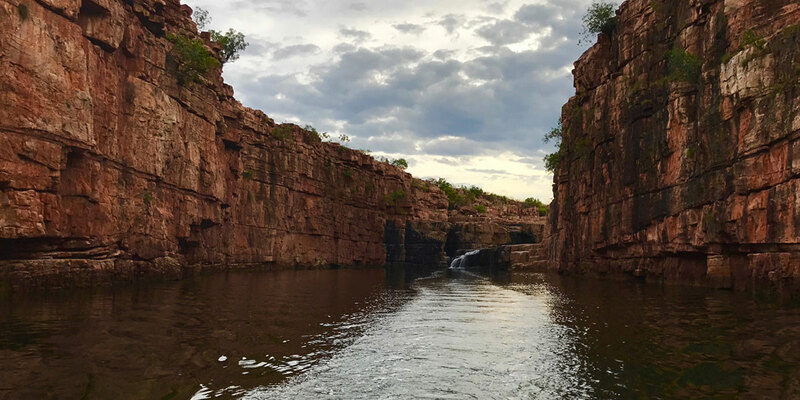 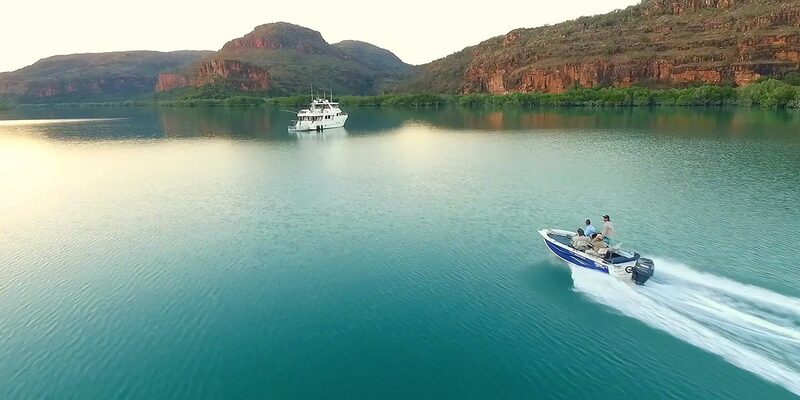 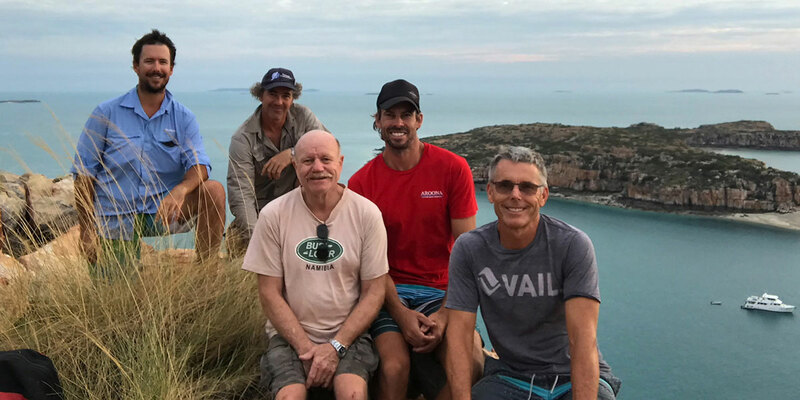 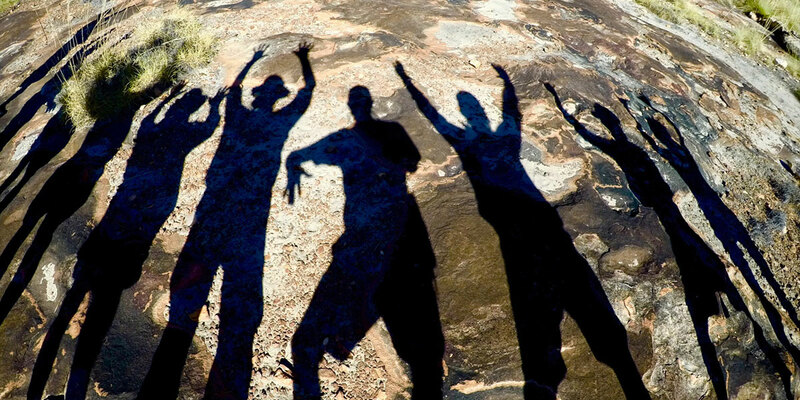 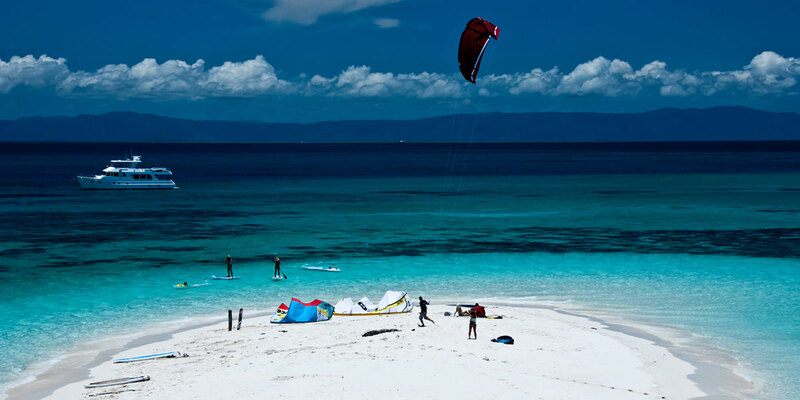 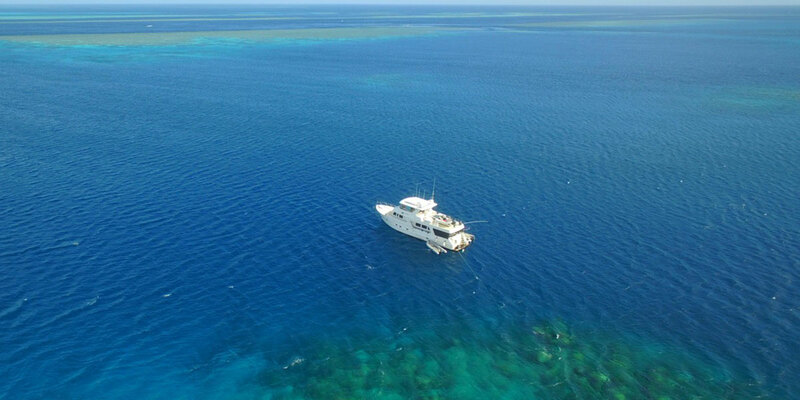 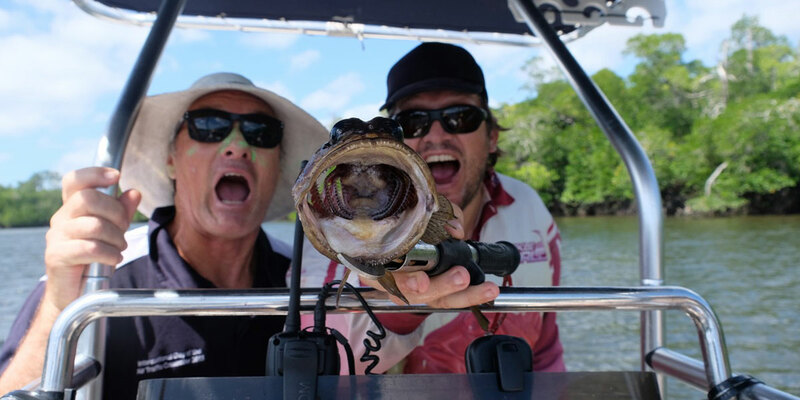 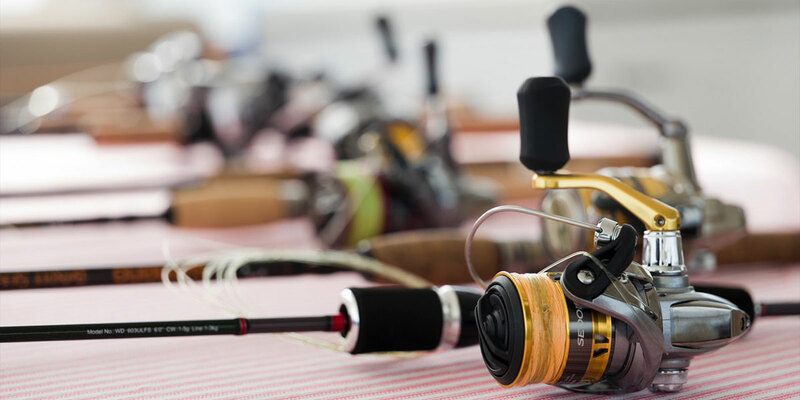 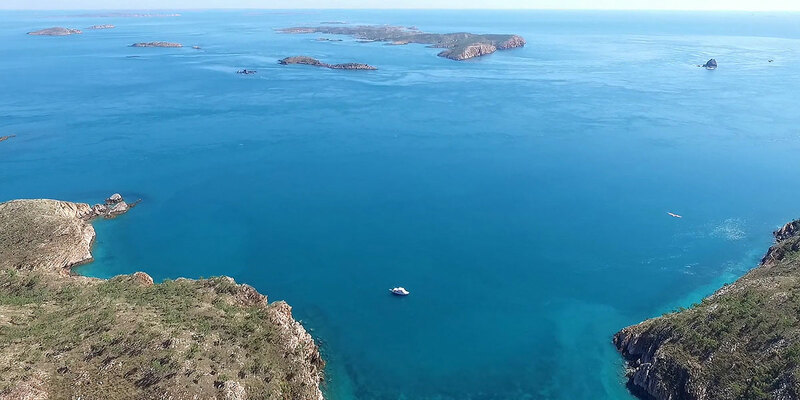 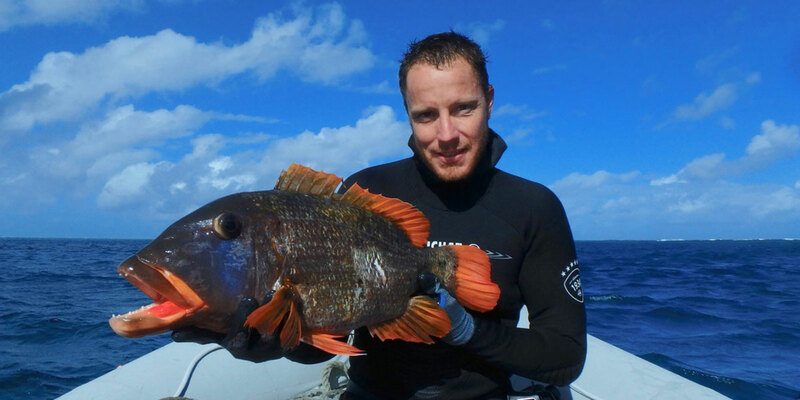 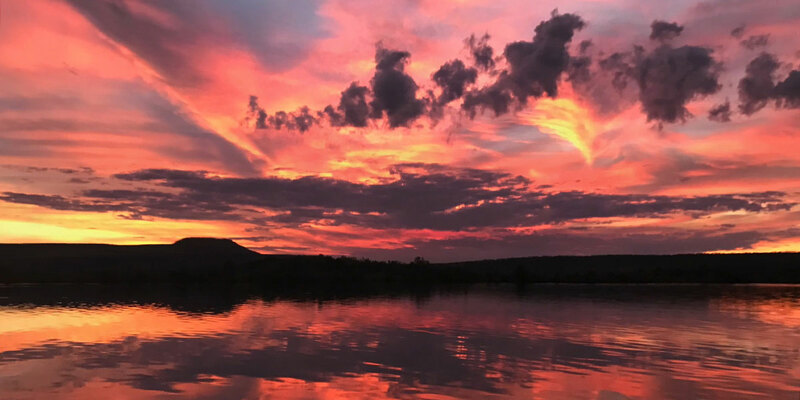 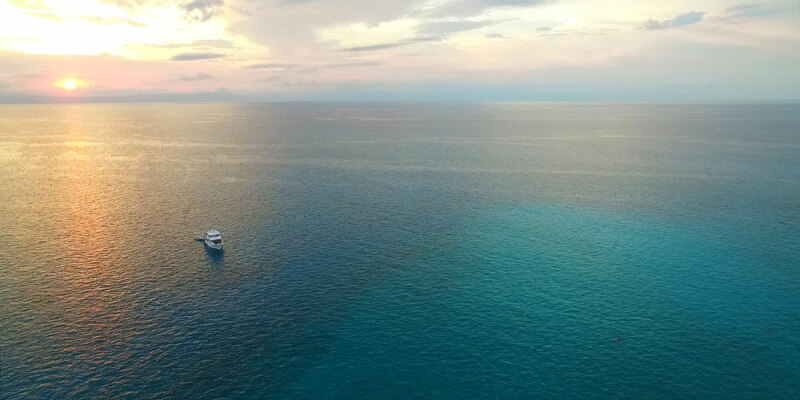 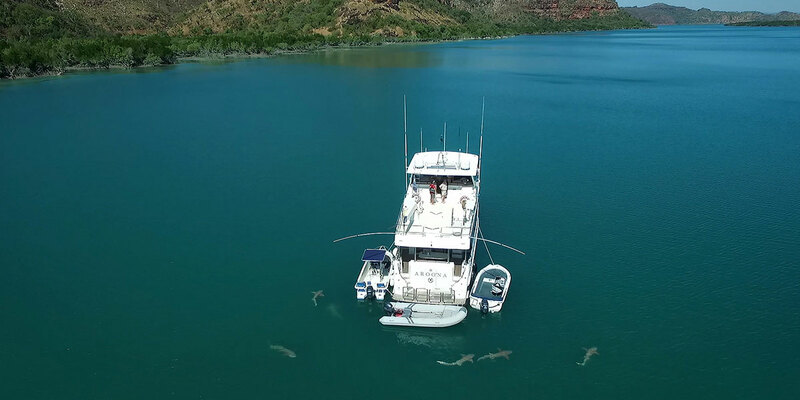 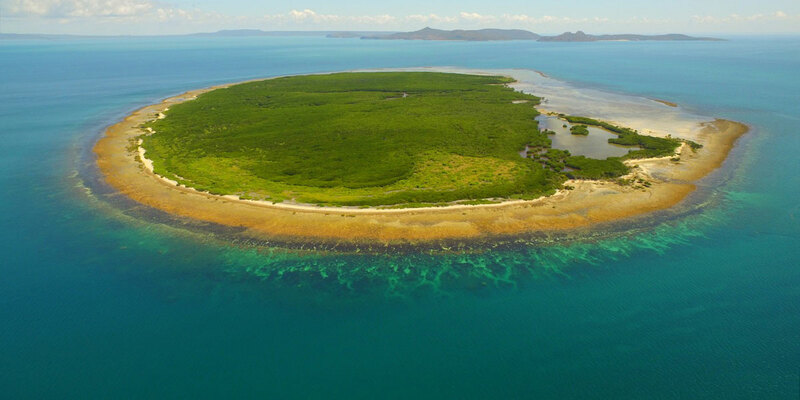 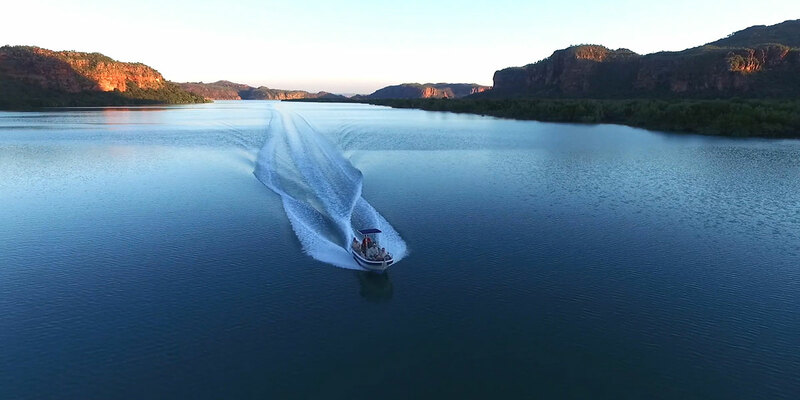 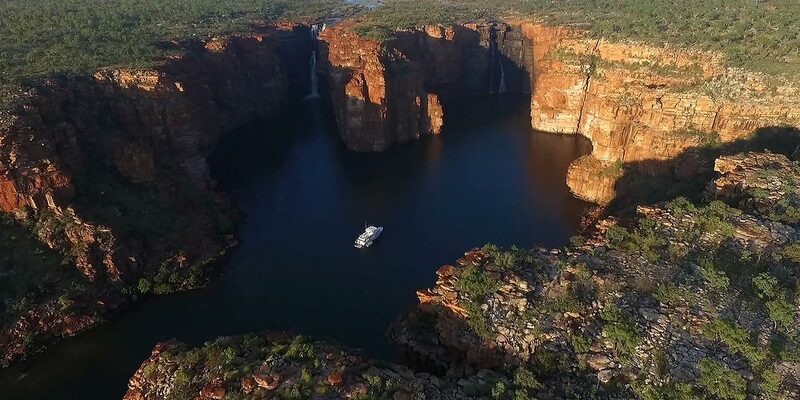 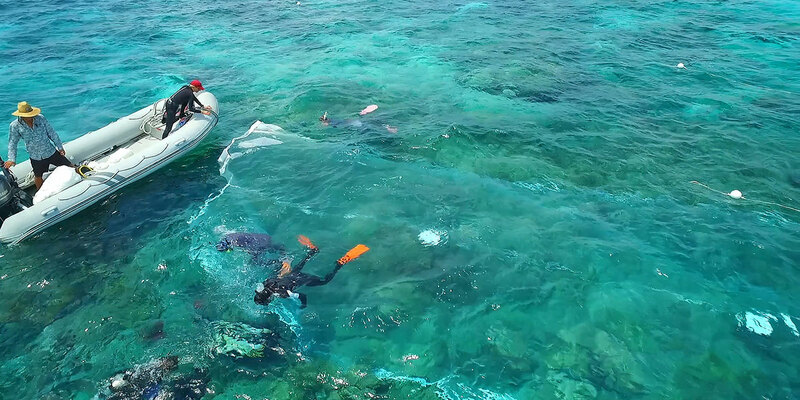 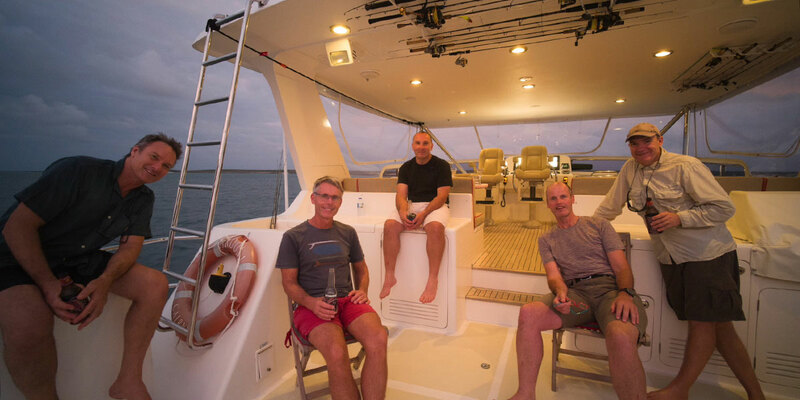 AROONA has spent many years in the most remote areas of the Great Barrier Reef and is the ultimate way to experience firsthand the wonders of the reef and its islands. 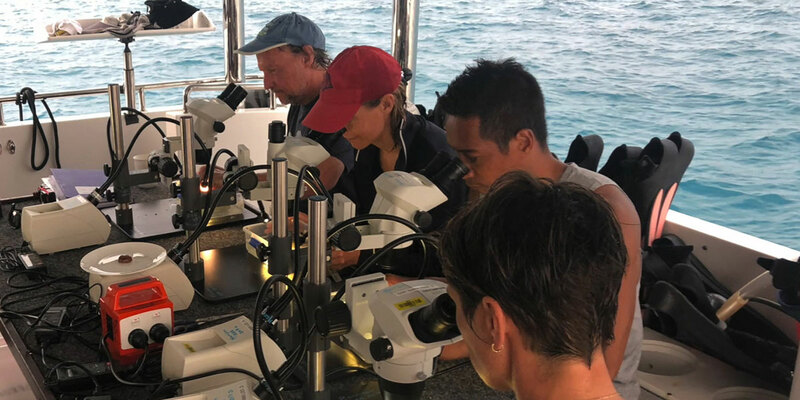 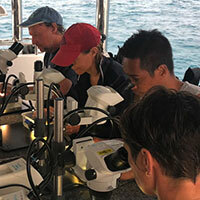 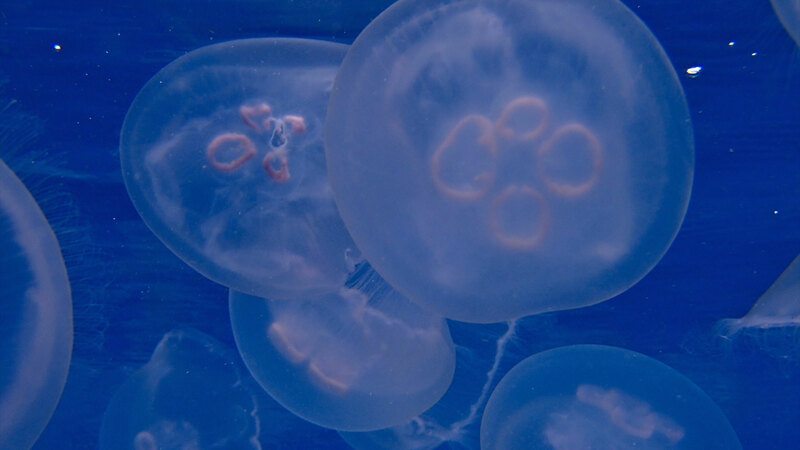 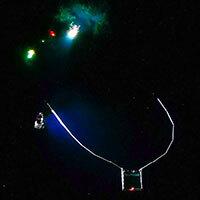 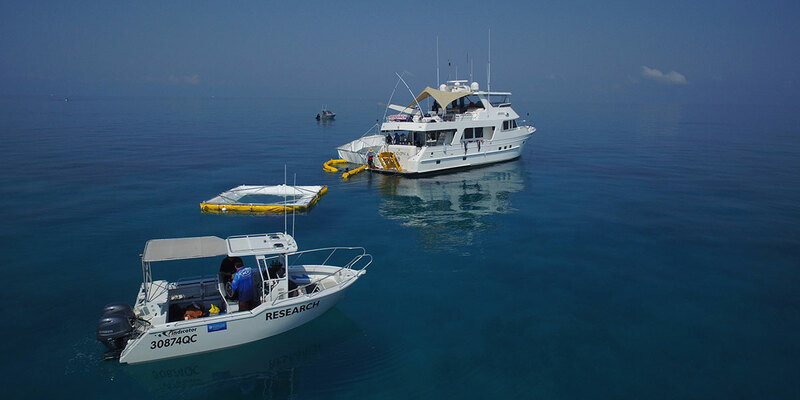 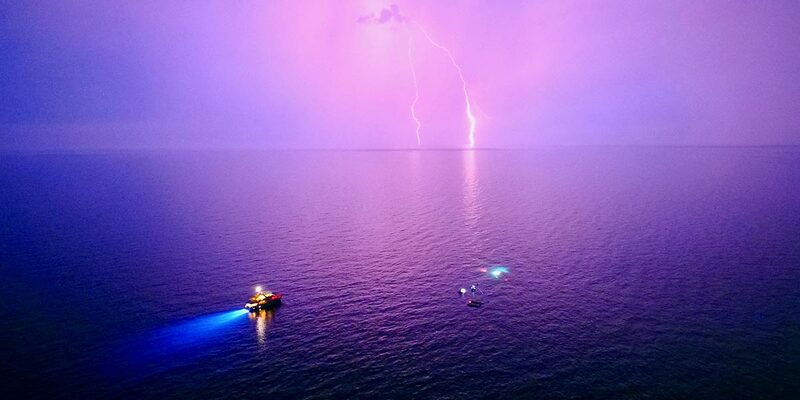 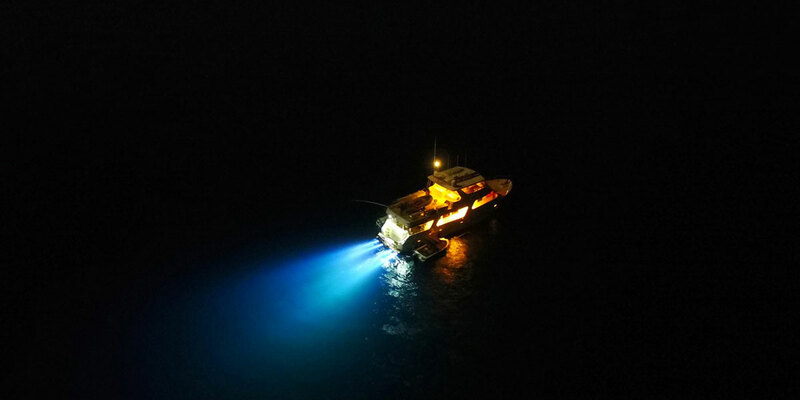 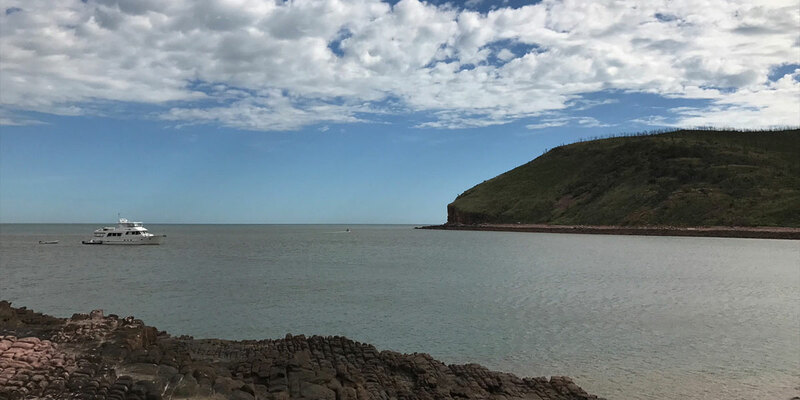 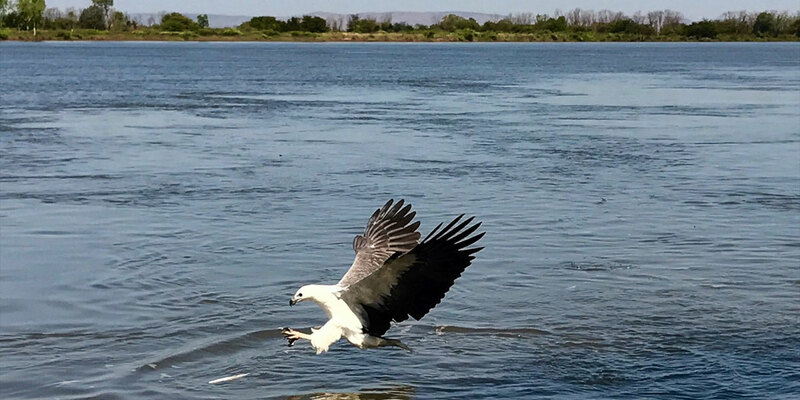 In 2018, AROONA hosted scientists conducting a major research project donating the vessel for a 2-week period. 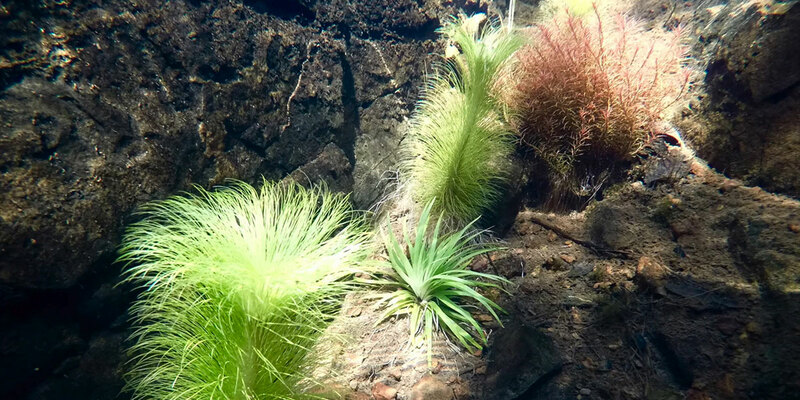 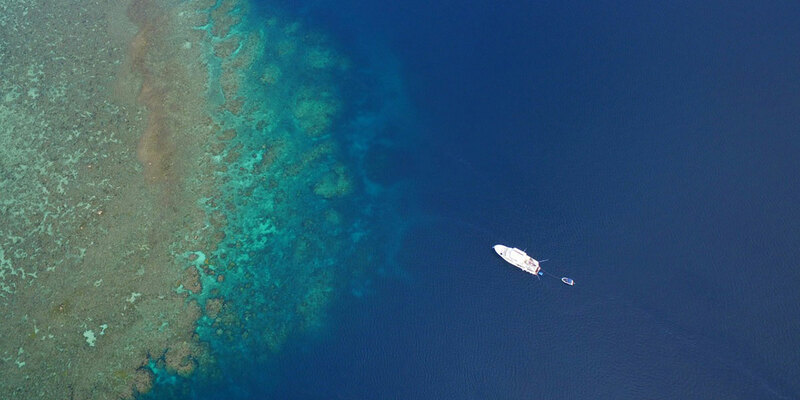 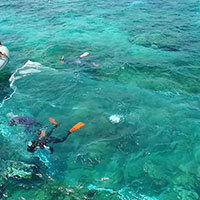 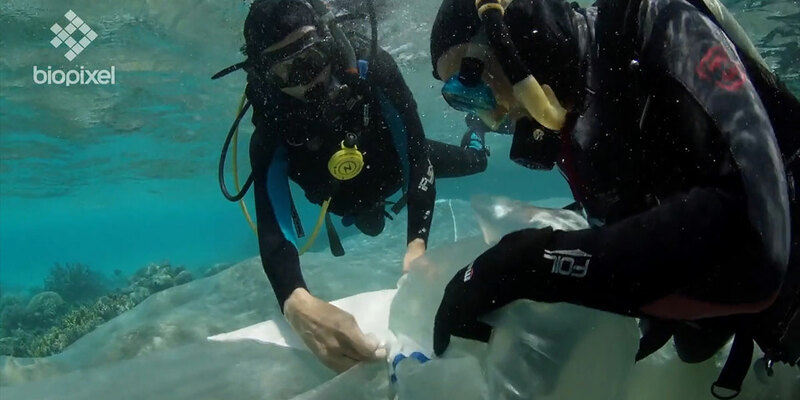 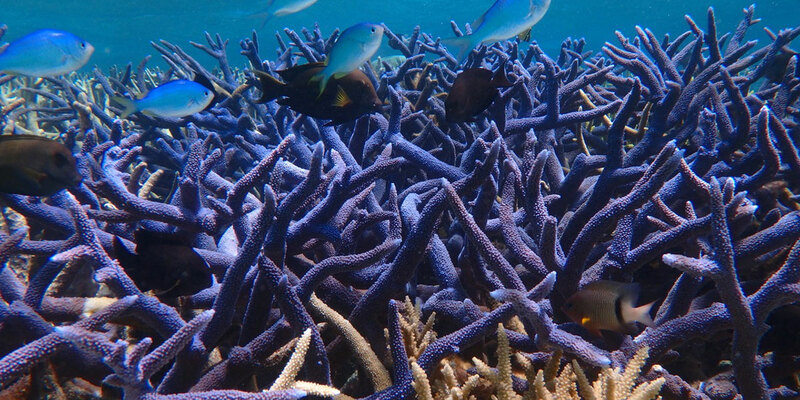 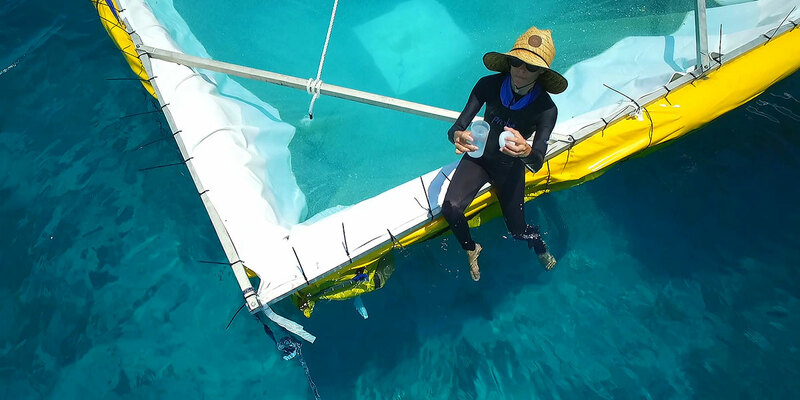 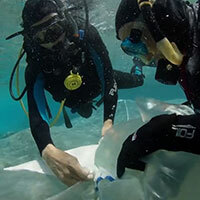 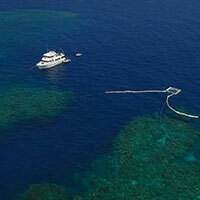 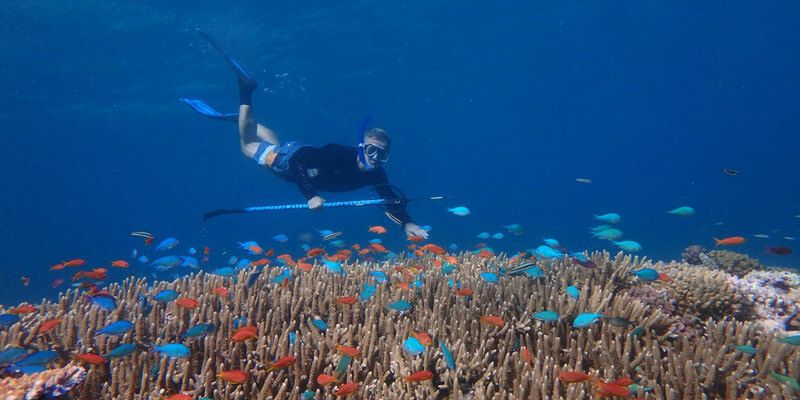 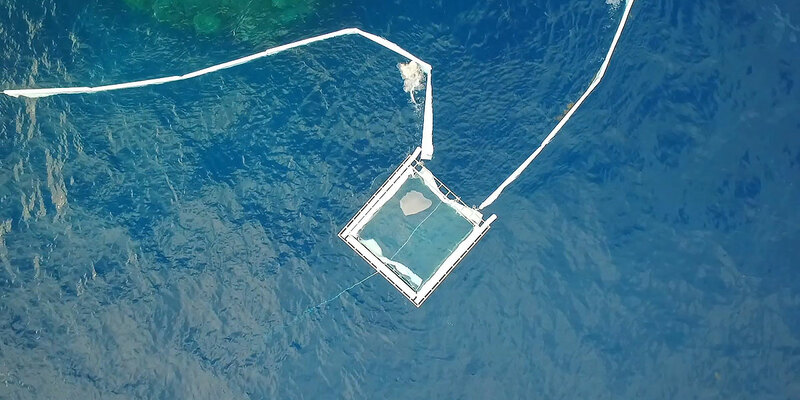 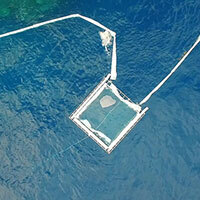 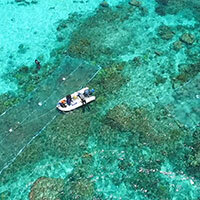 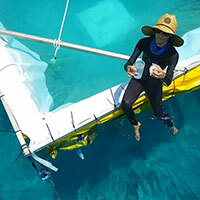 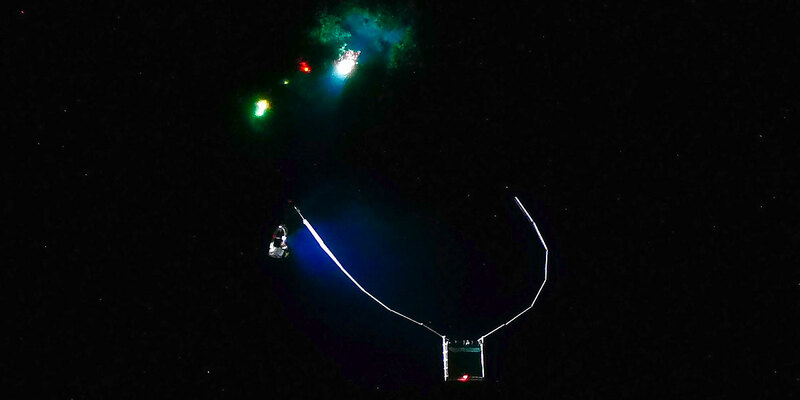 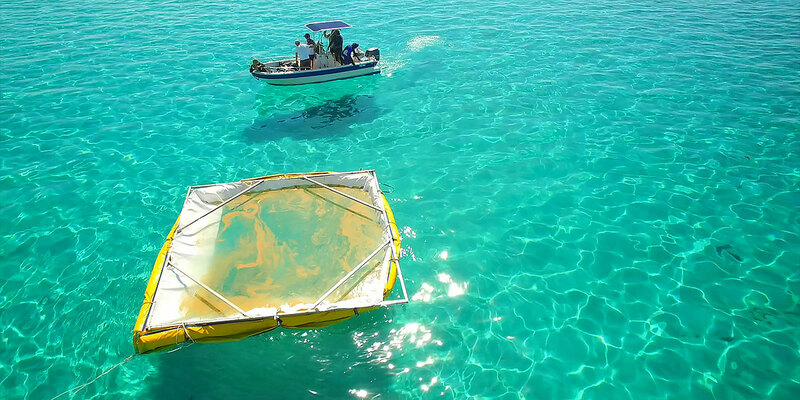 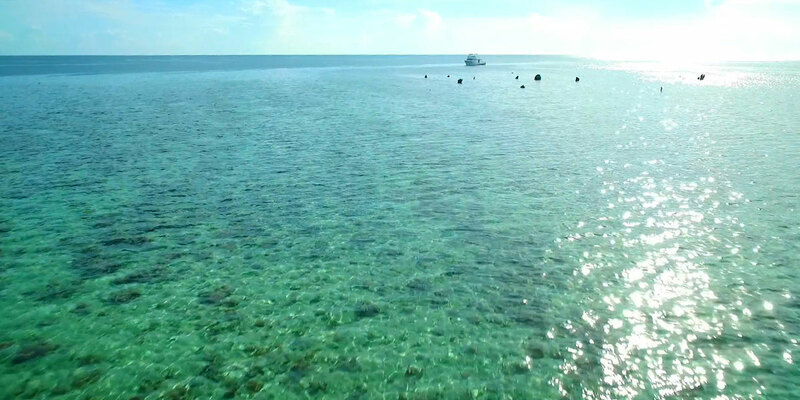 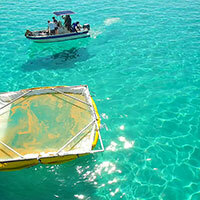 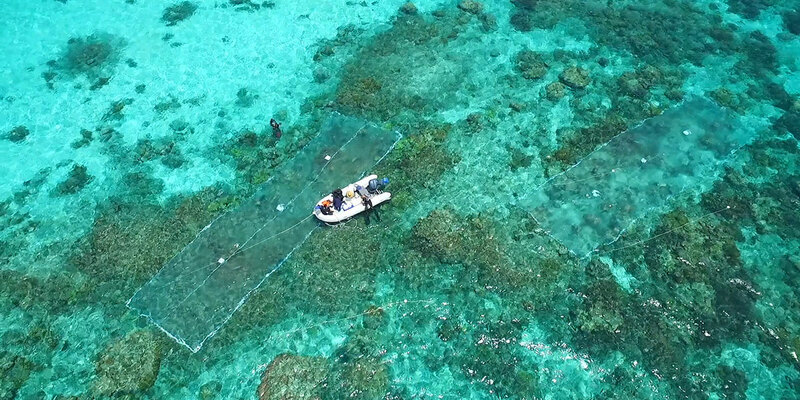 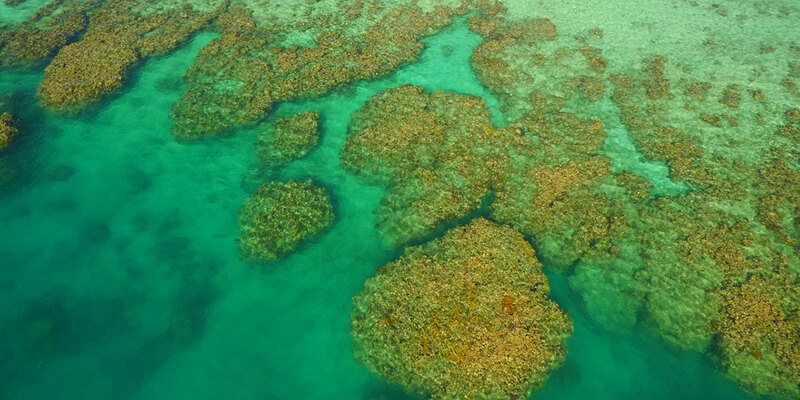 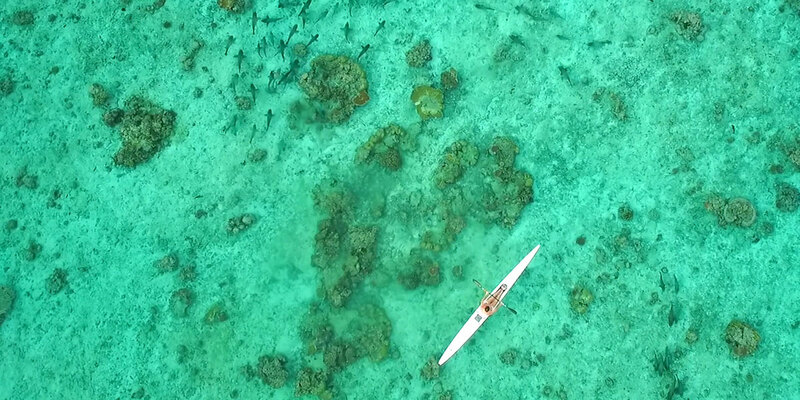 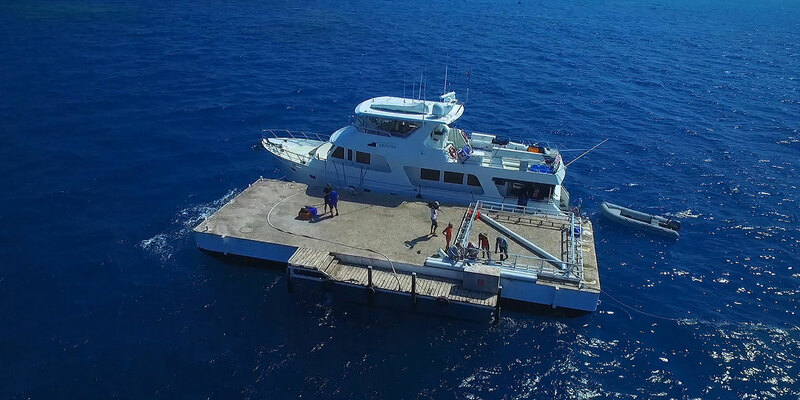 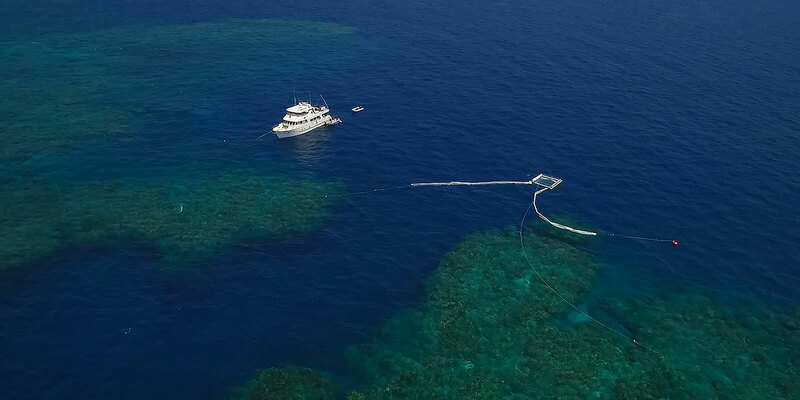 The video provides a visual for last year's deployment of the largest collaborative effort to regenerate a reef using millions of coral spawn and has yielded promising results.